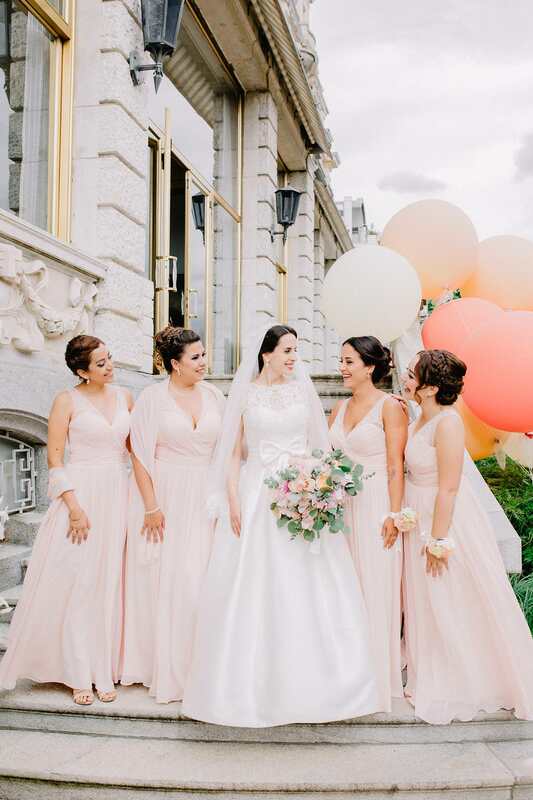 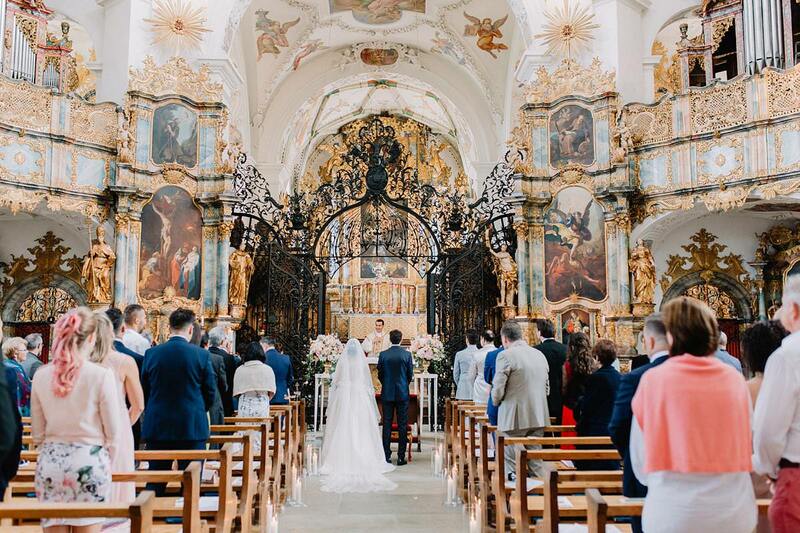 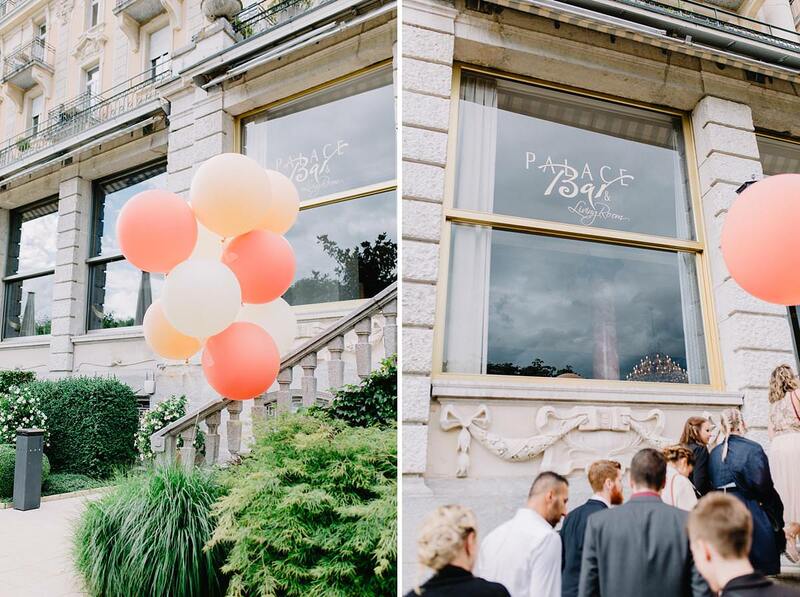 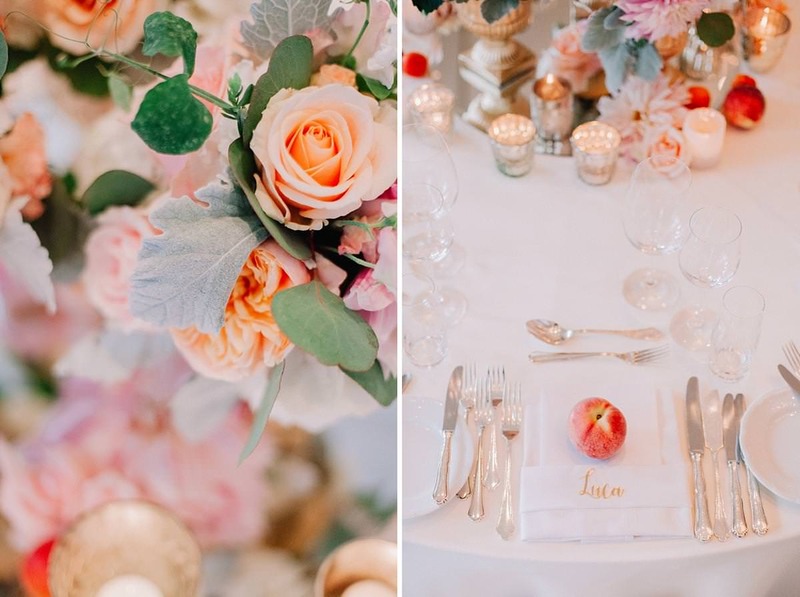 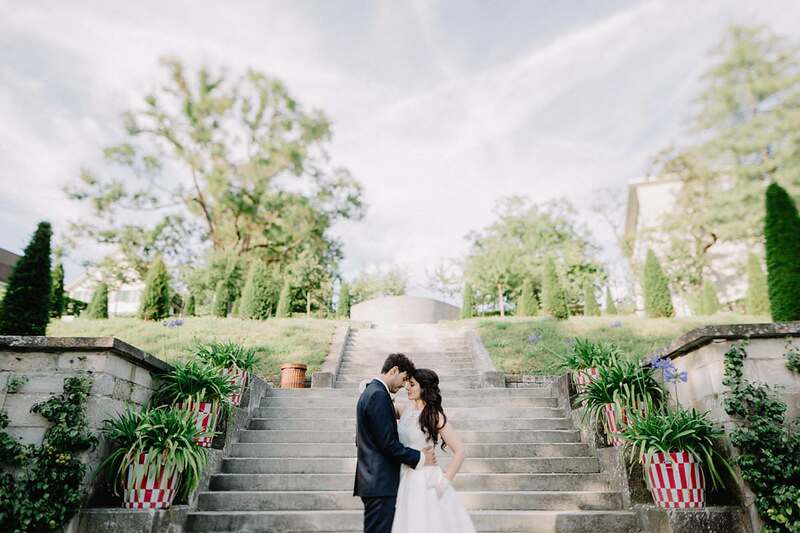 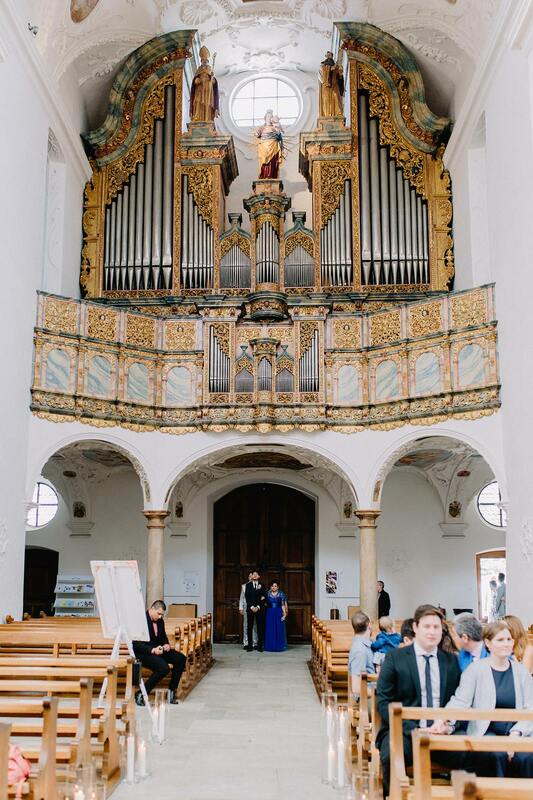 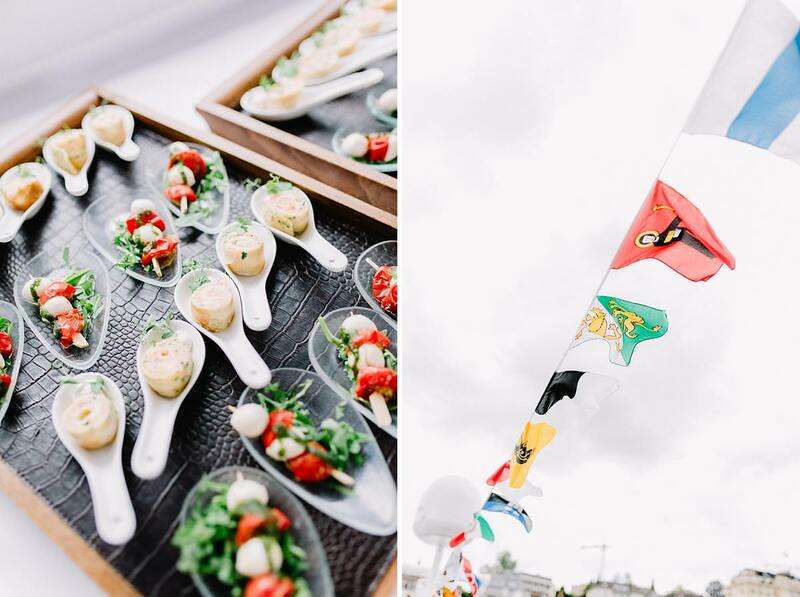 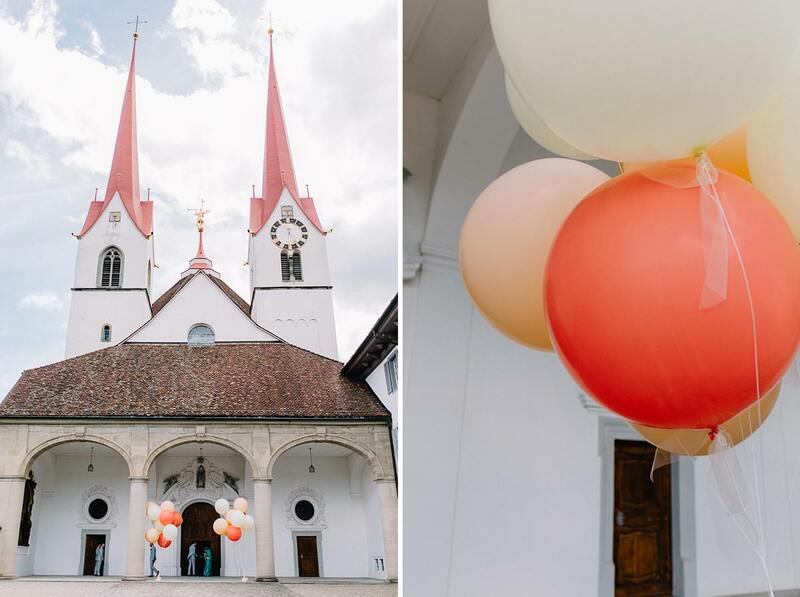 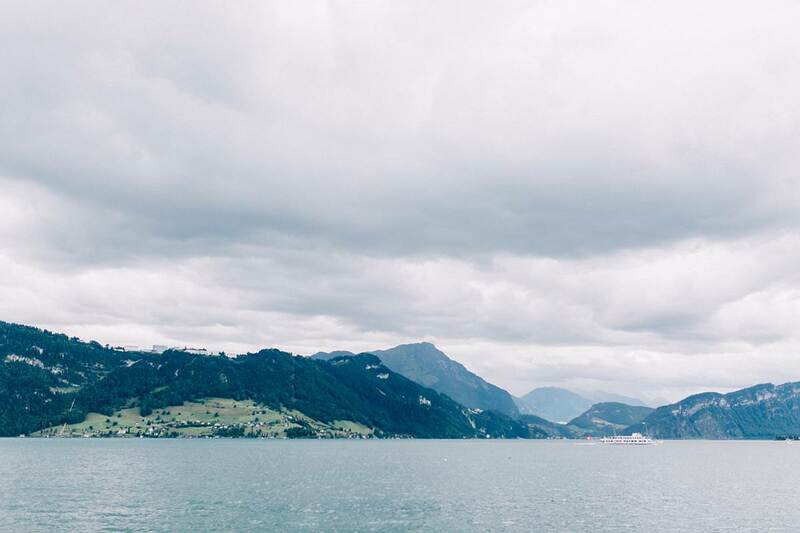 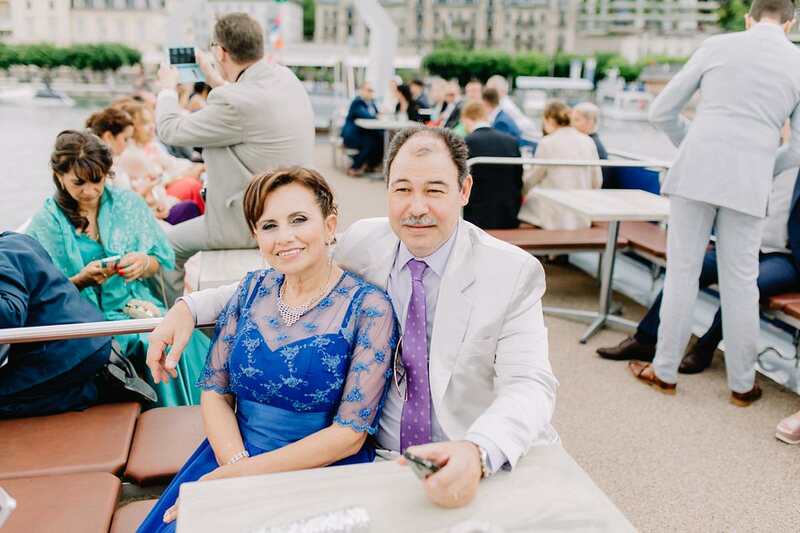 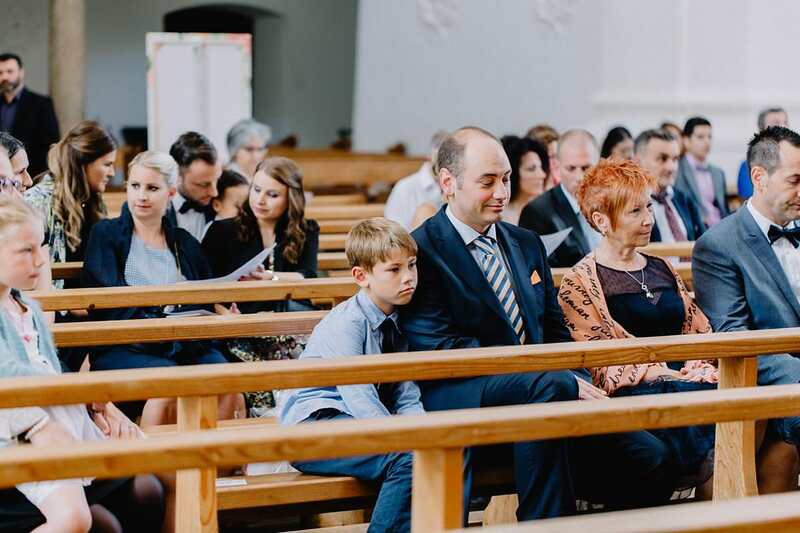 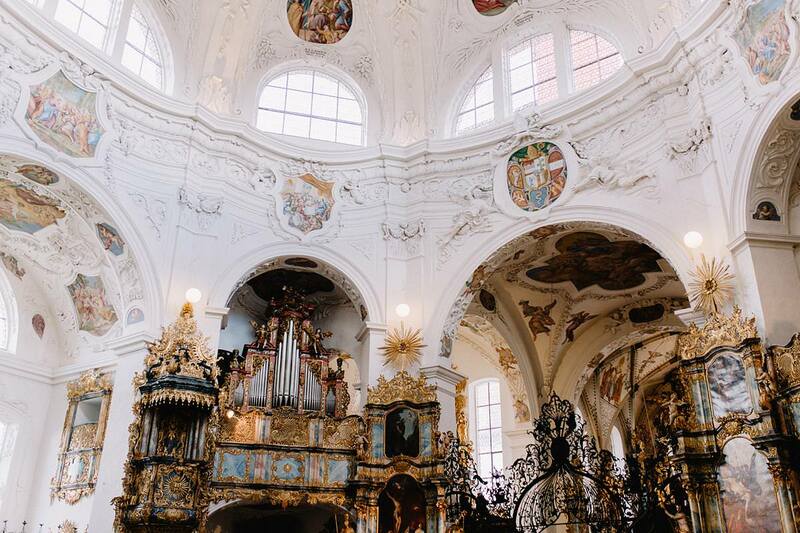 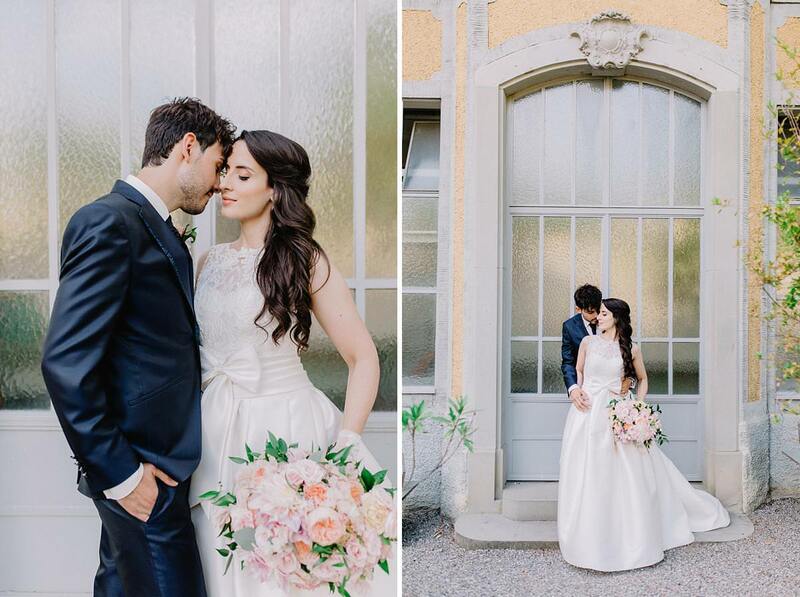 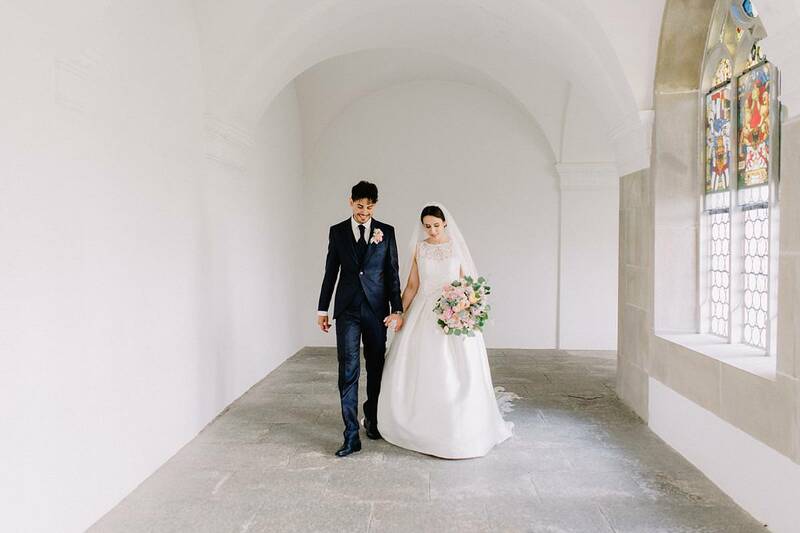 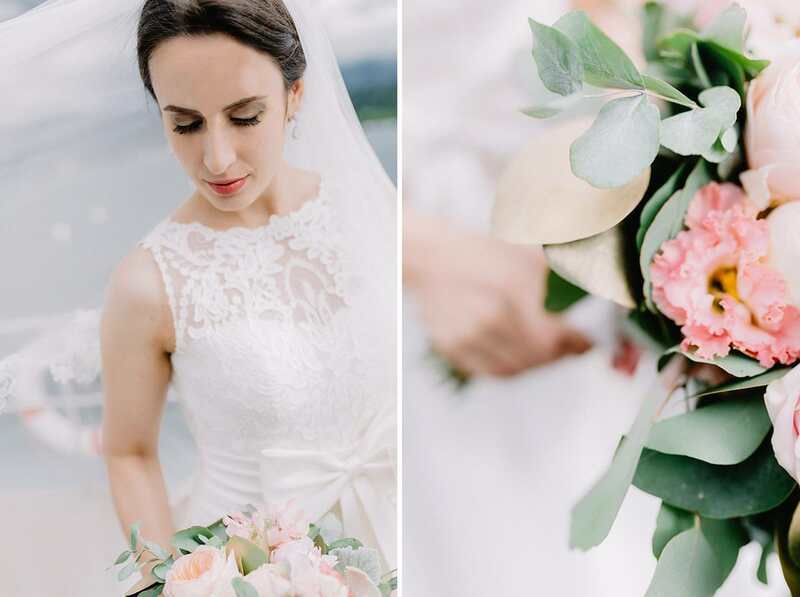 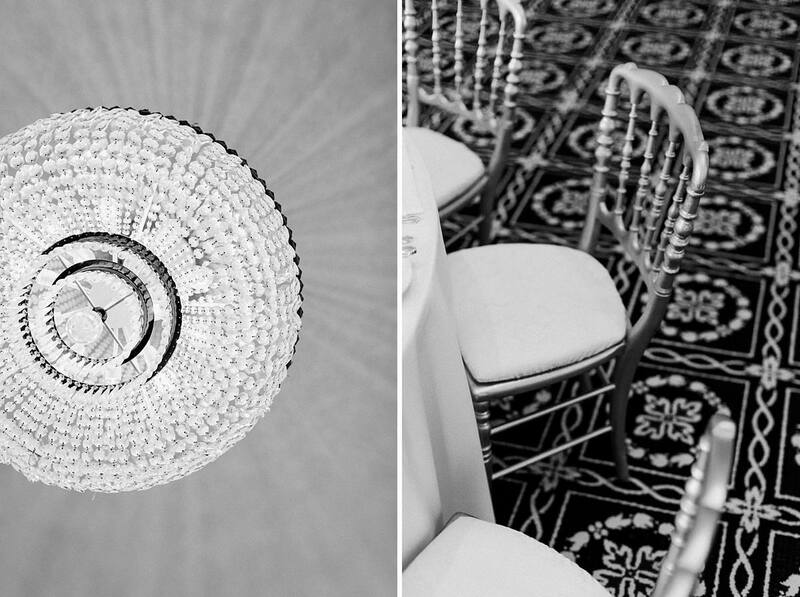 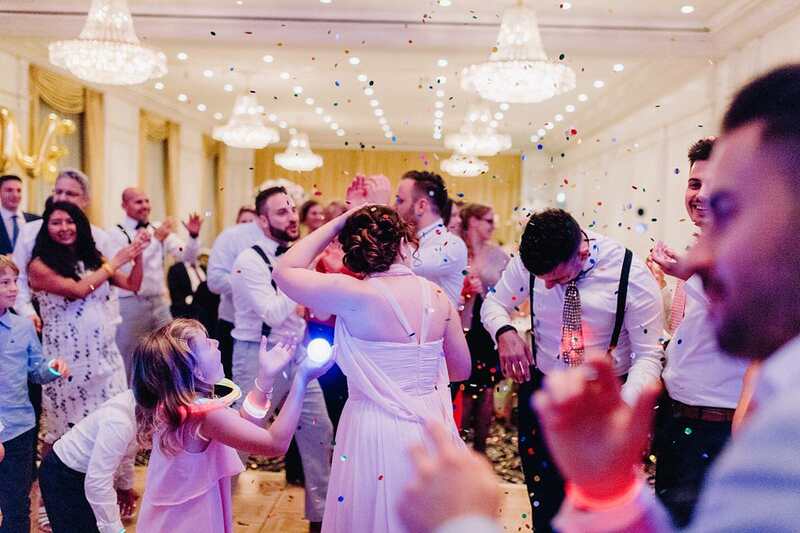 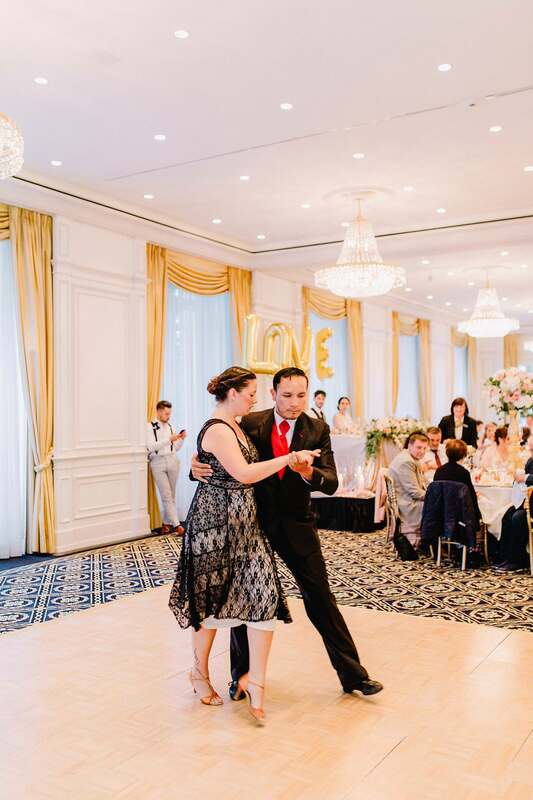 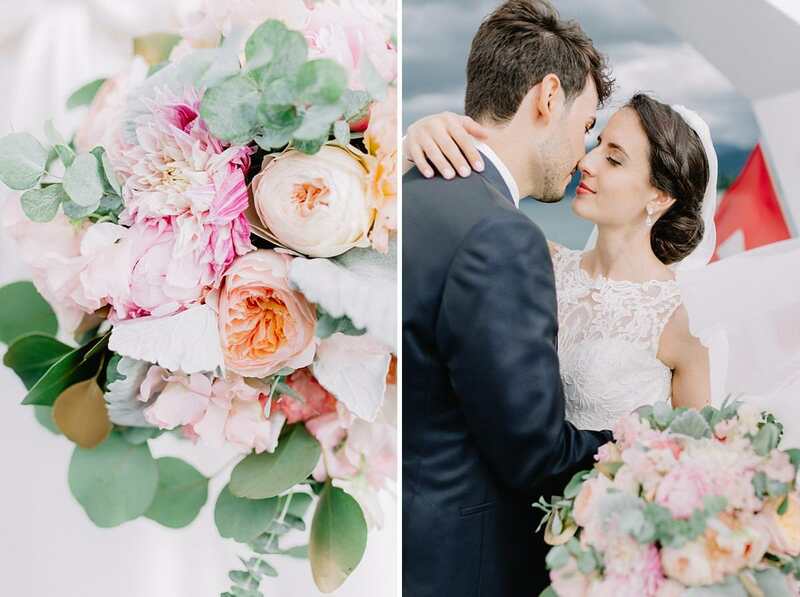 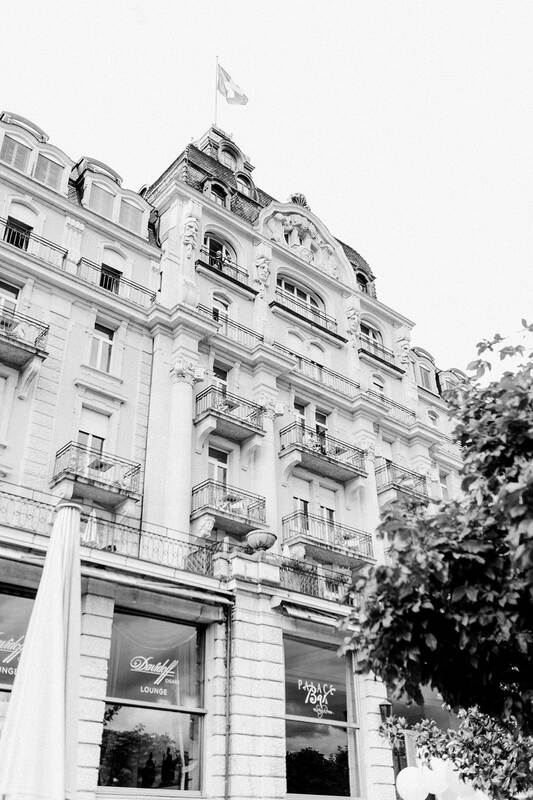 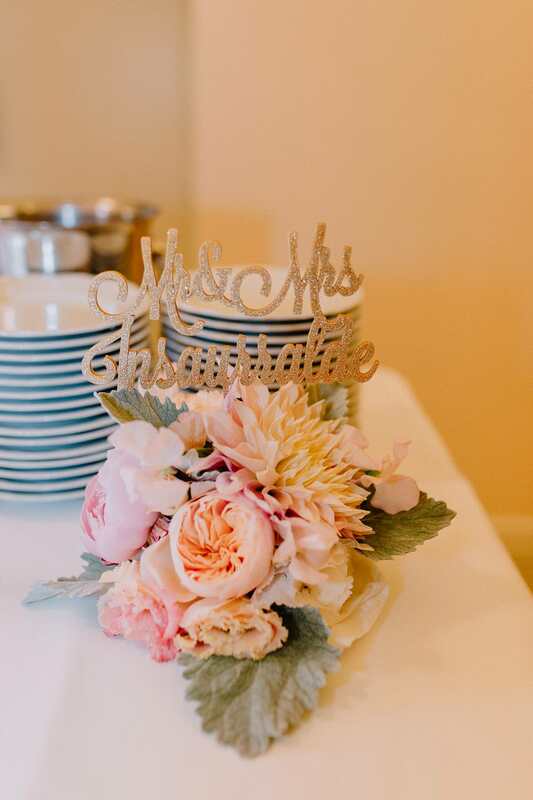 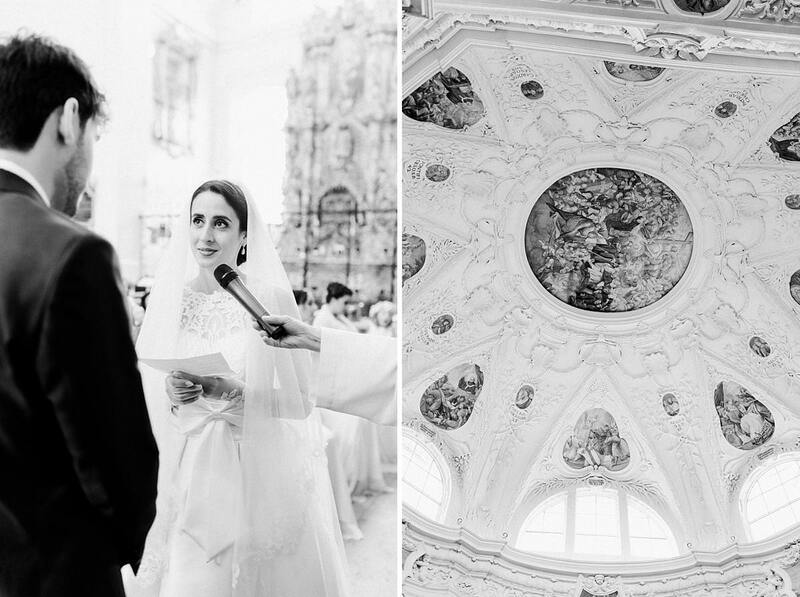 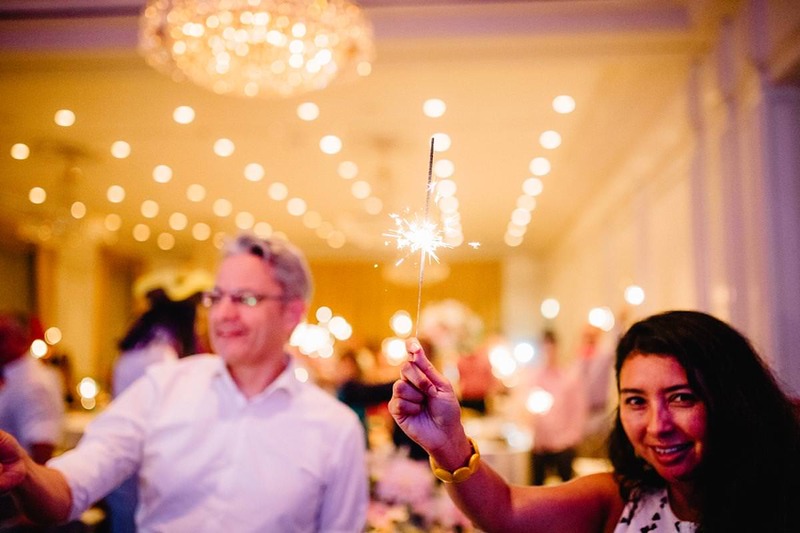 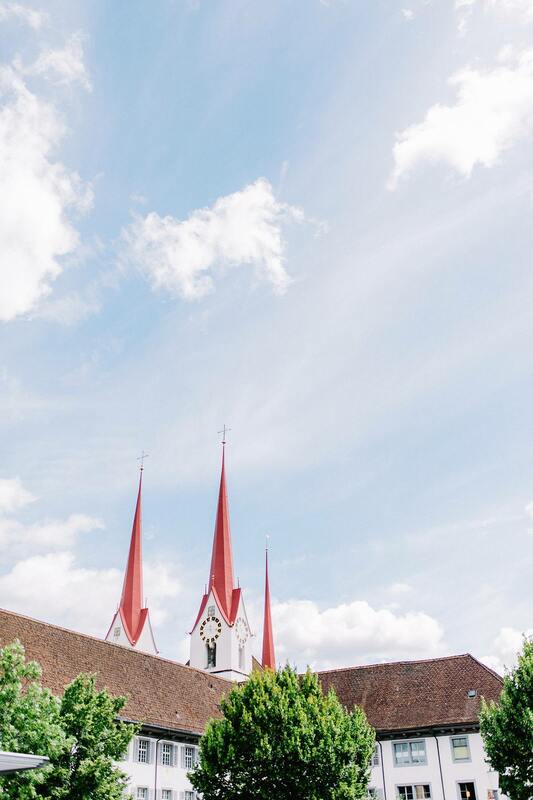 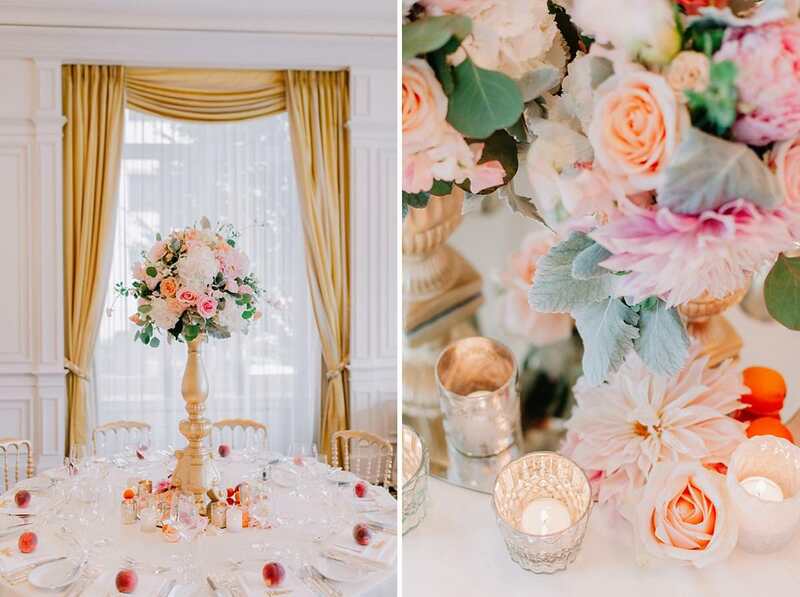 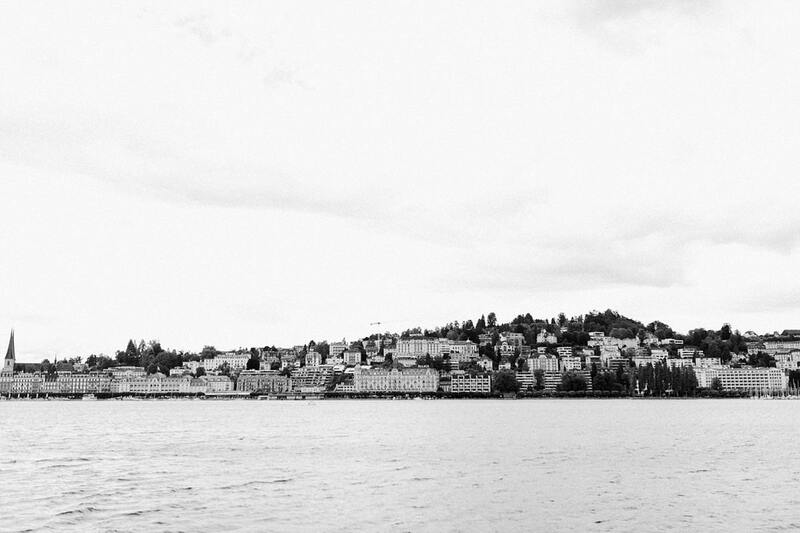 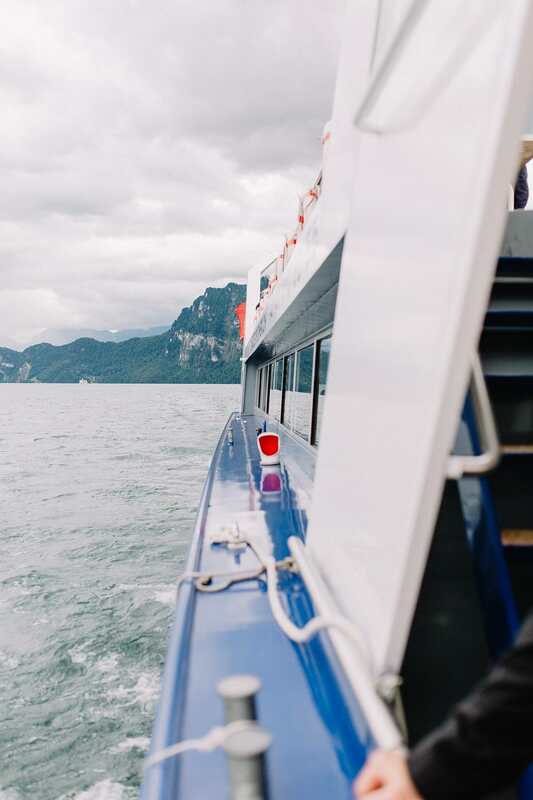 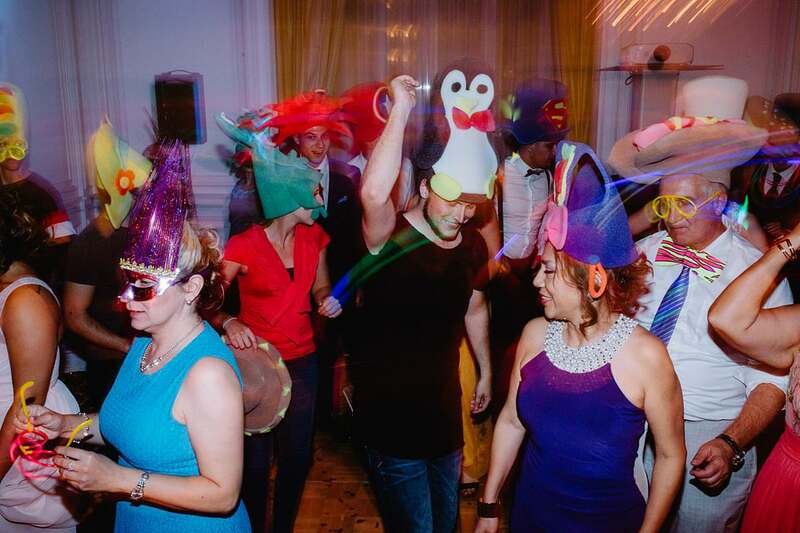 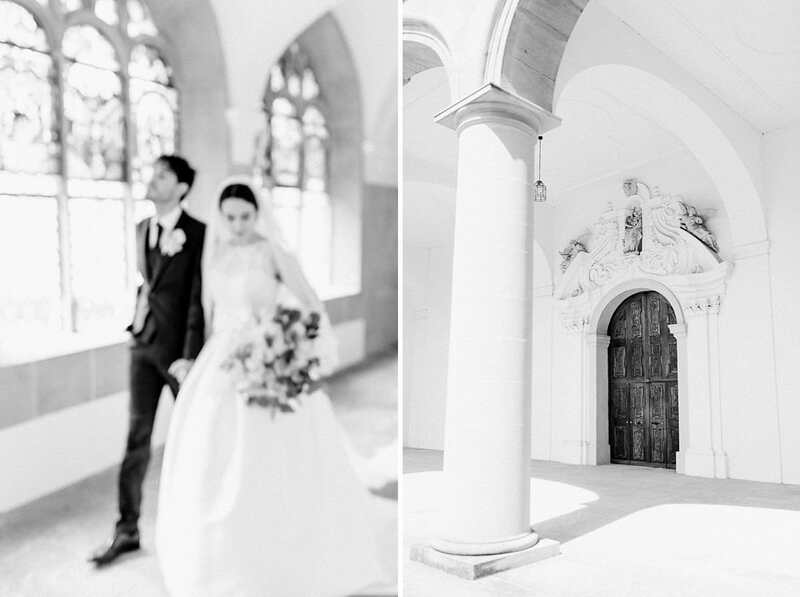 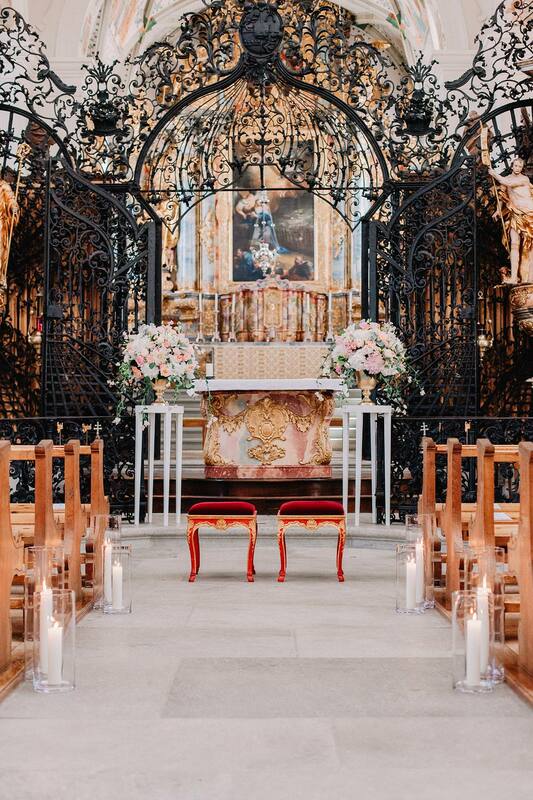 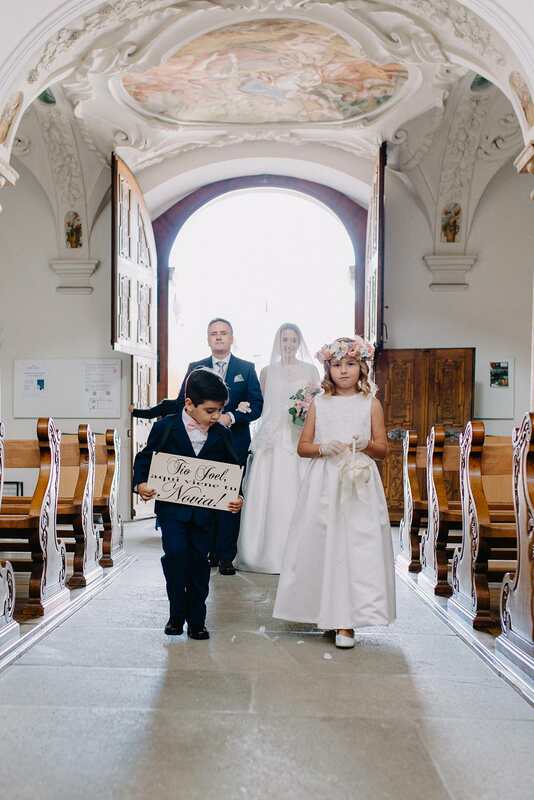 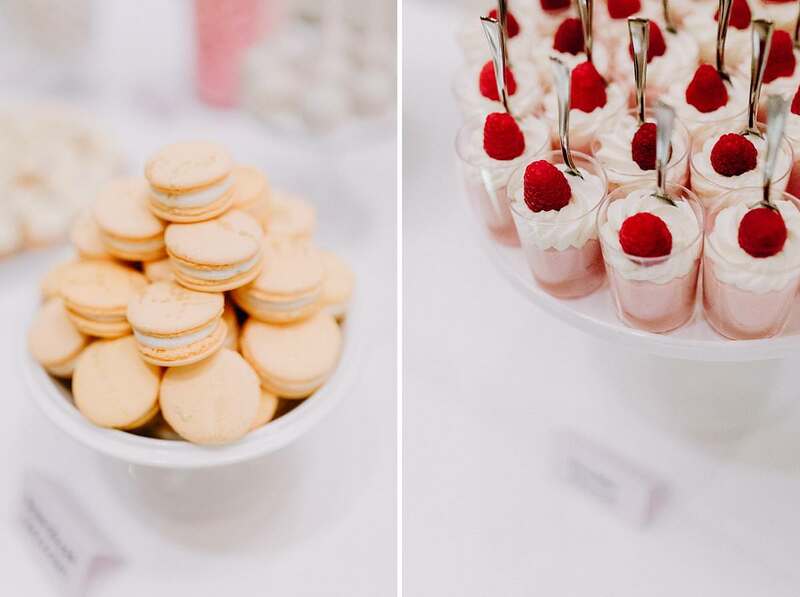 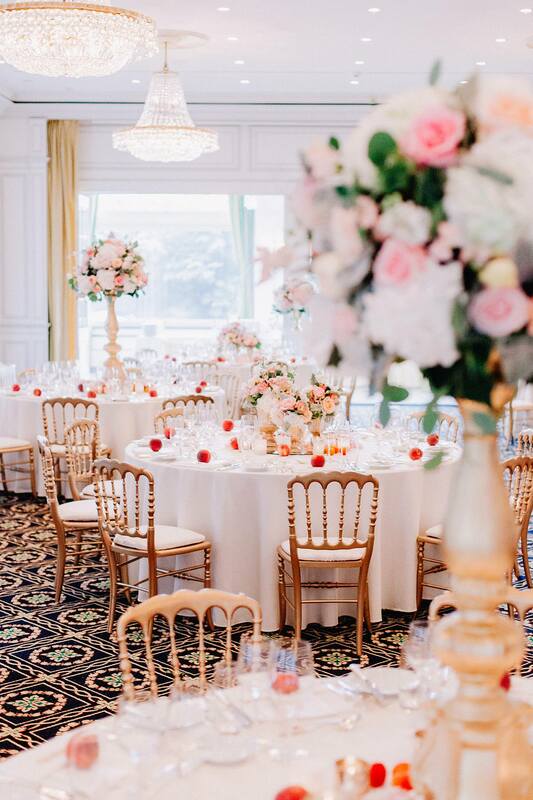 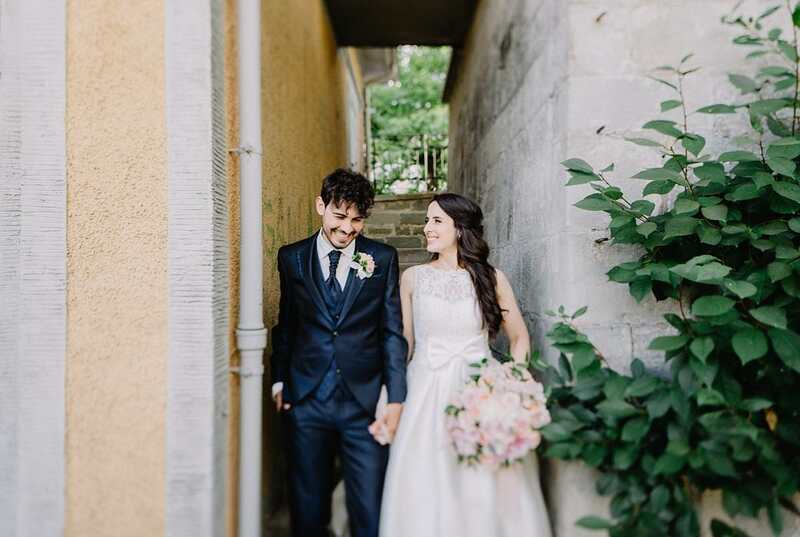 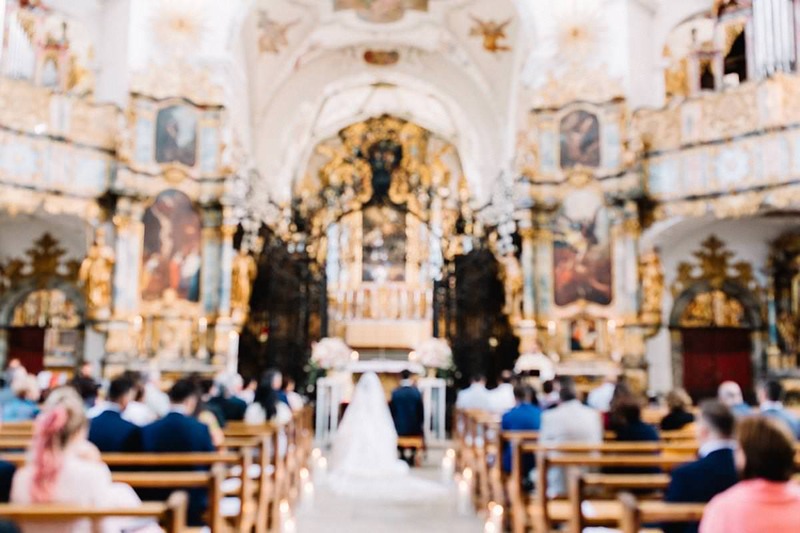 Irina and Joel celebrated a vibrant one of a kind wedding in the Palace, Lucerne in Switzerland. 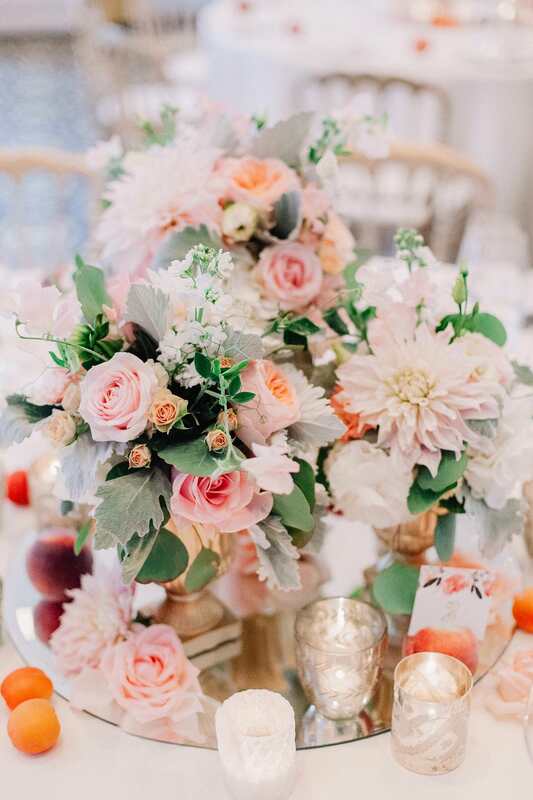 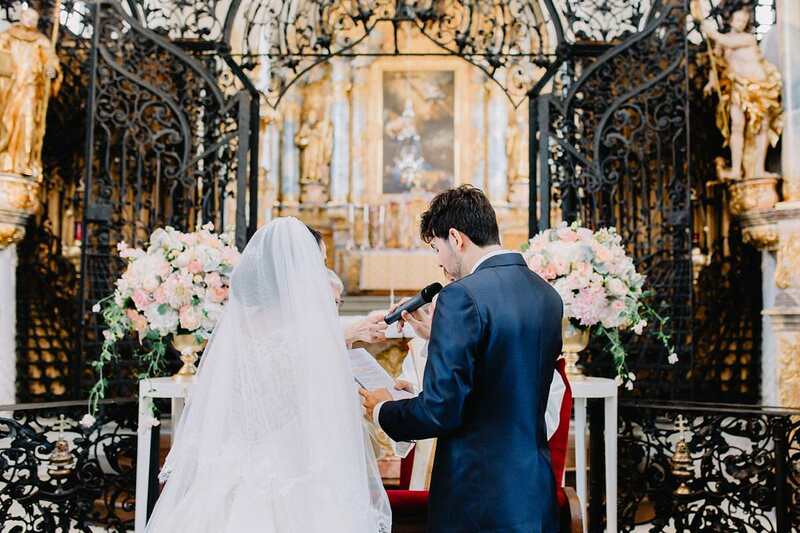 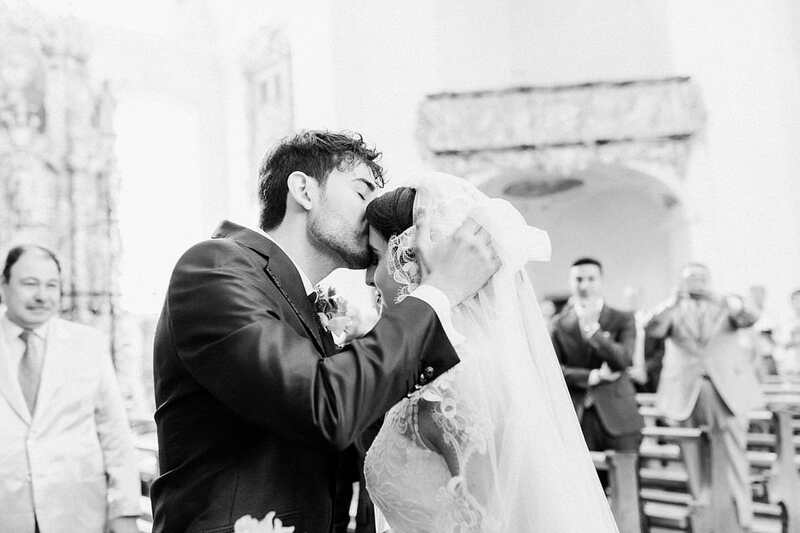 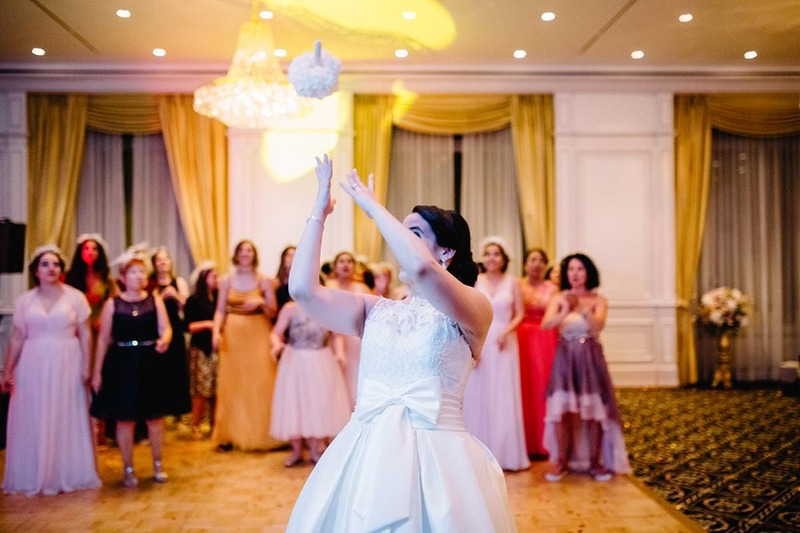 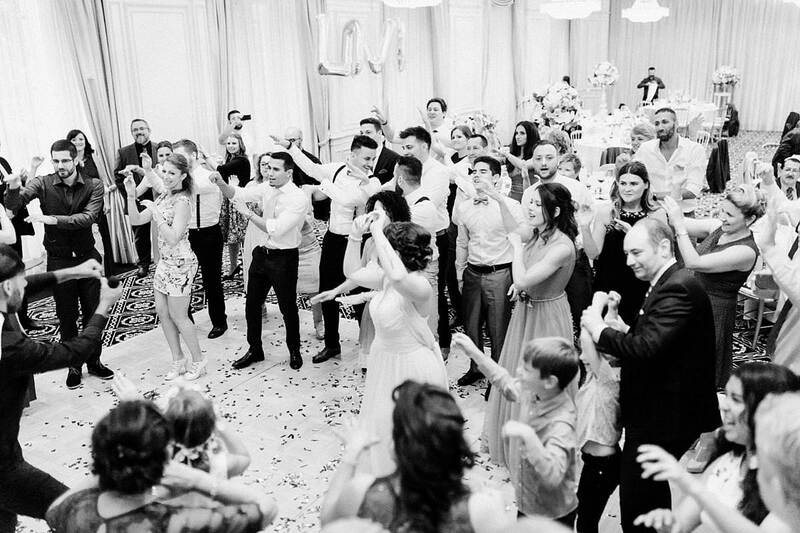 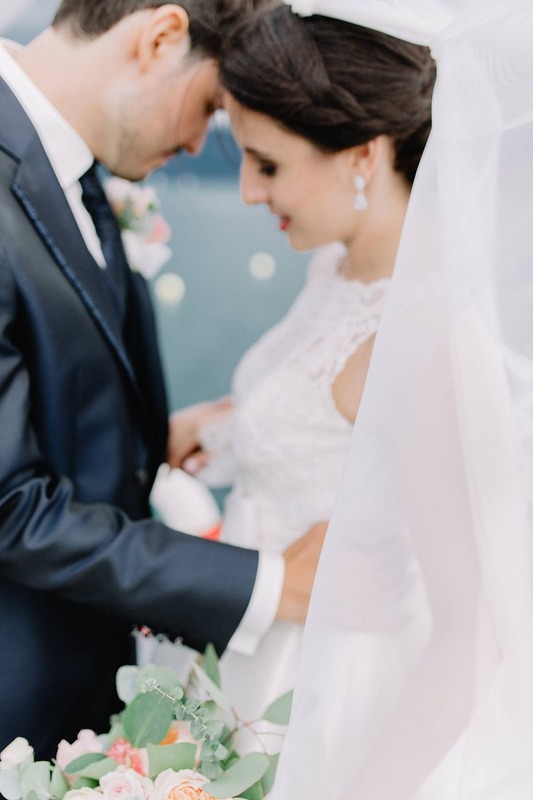 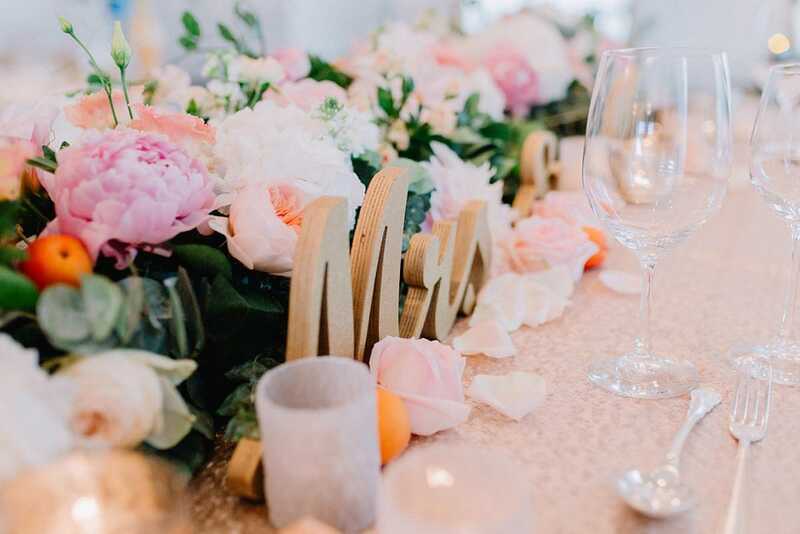 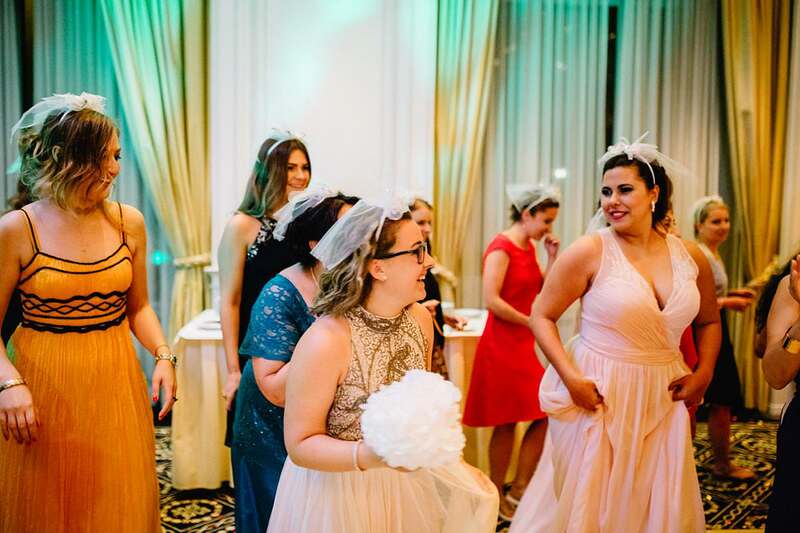 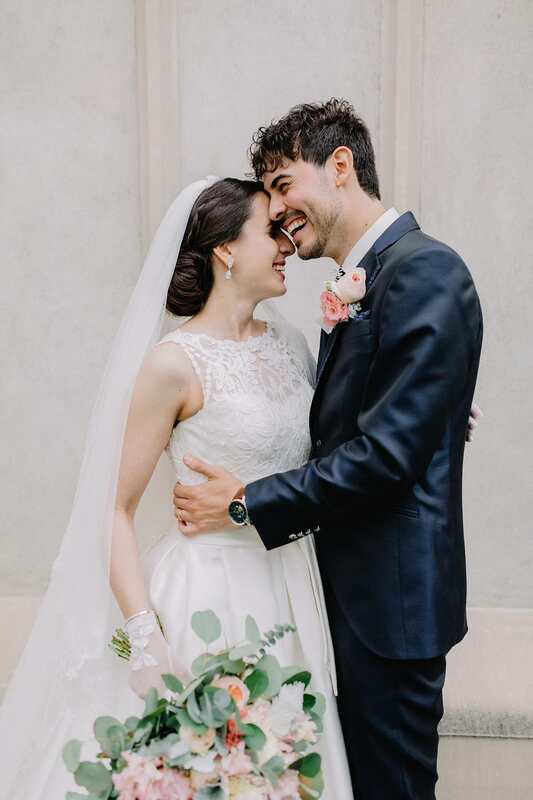 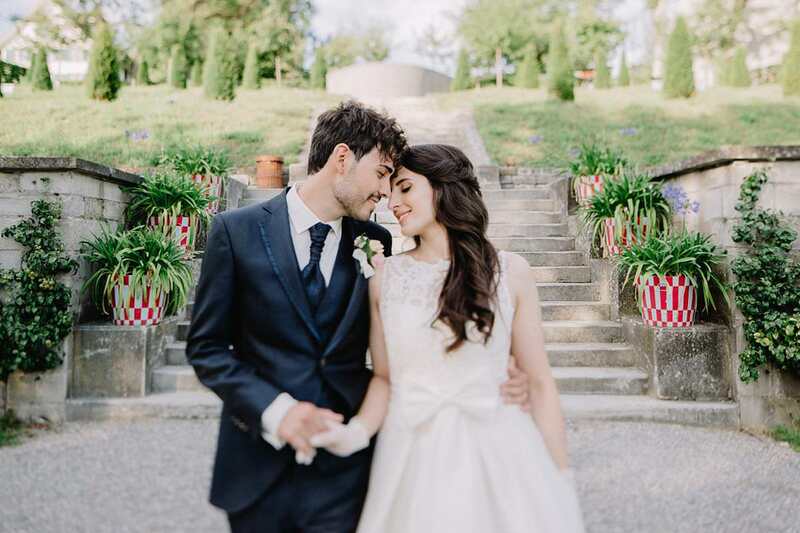 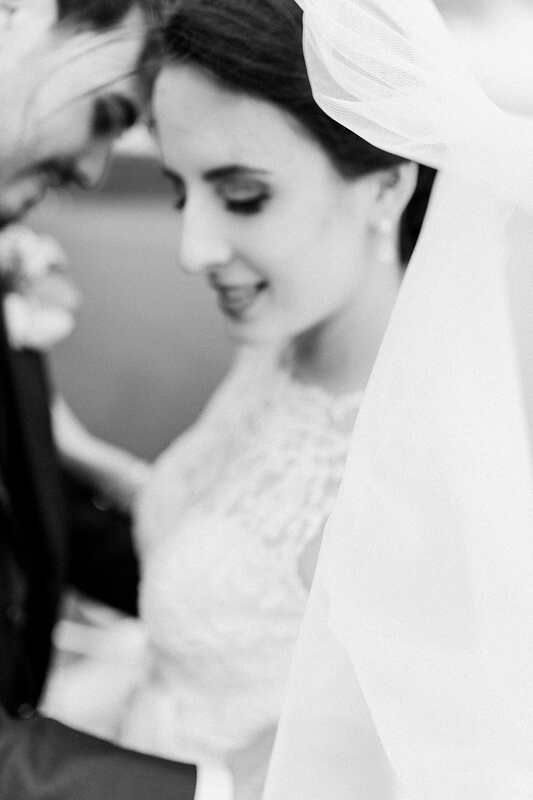 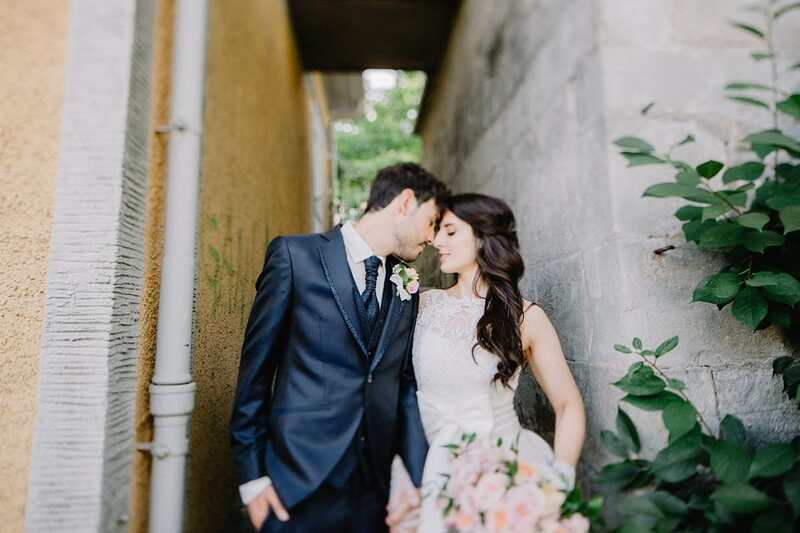 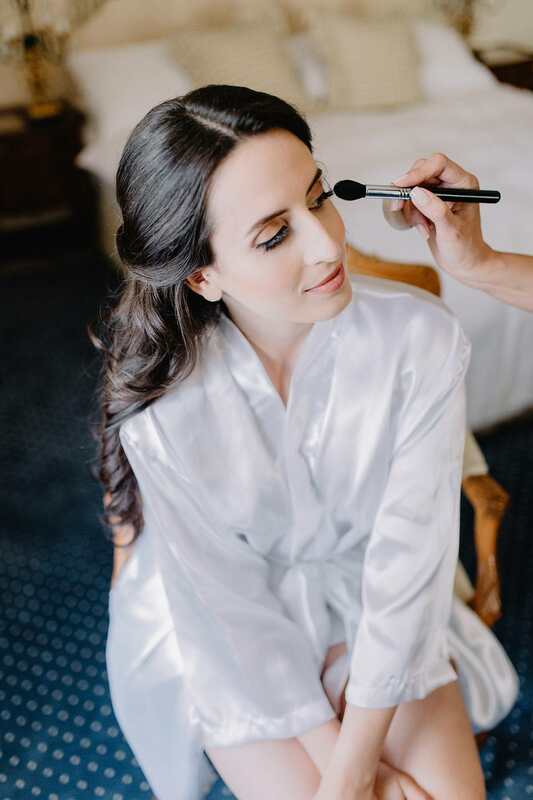 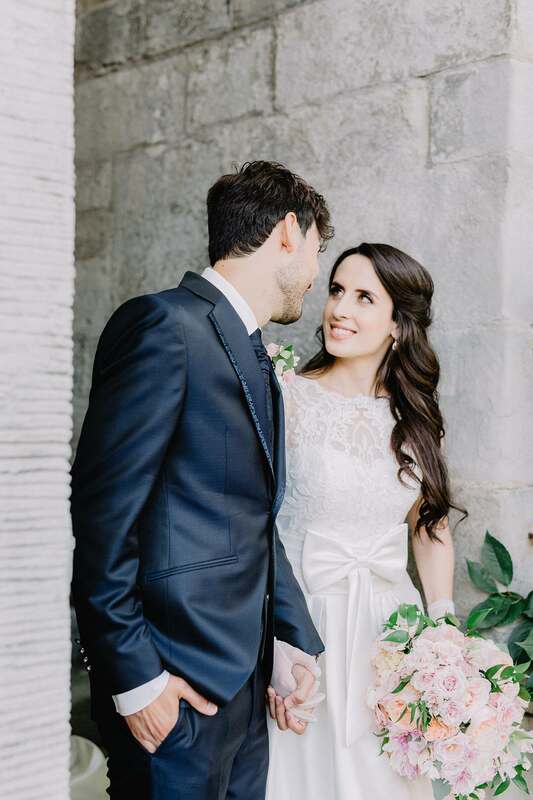 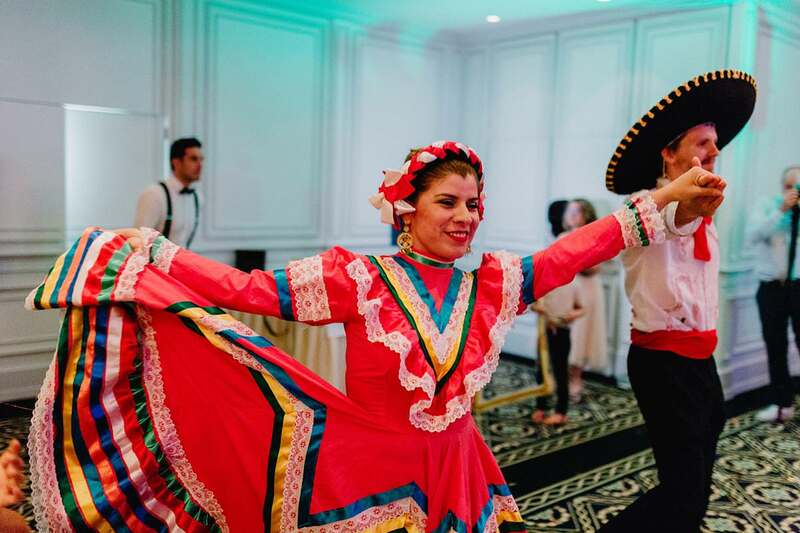 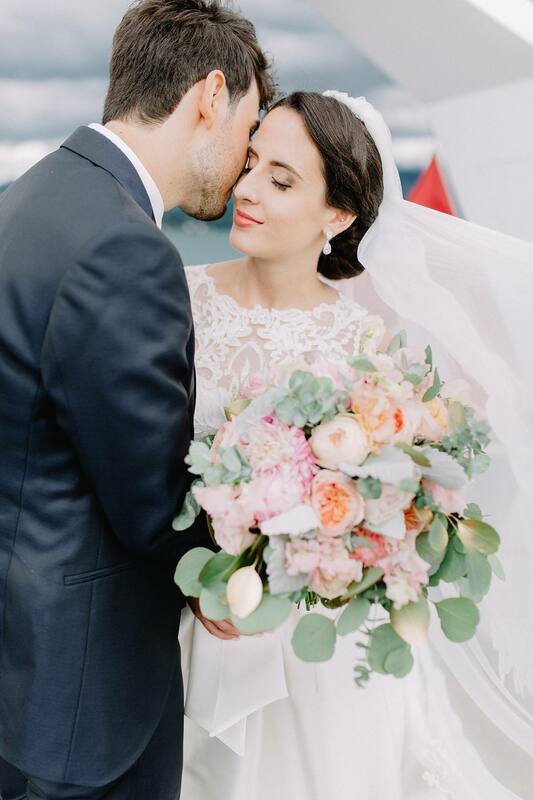 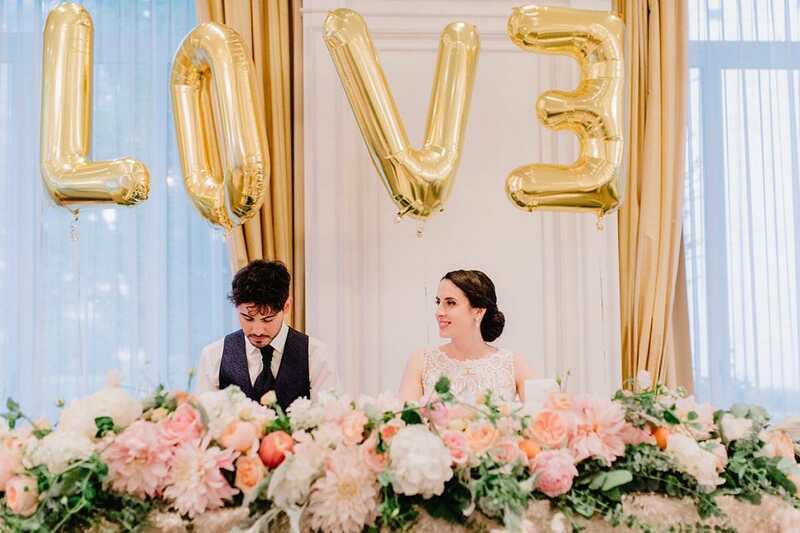 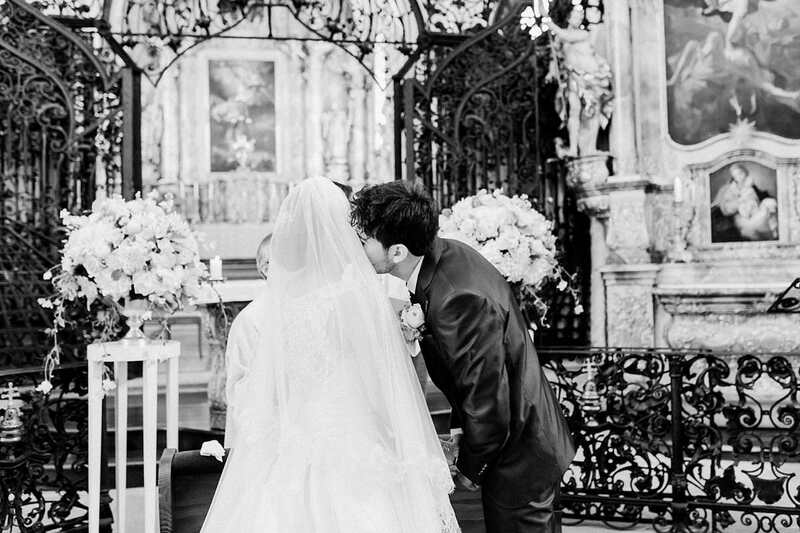 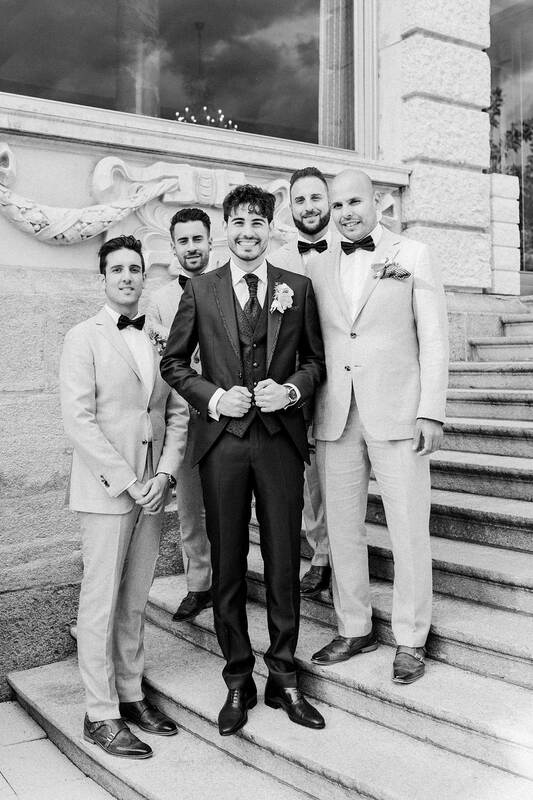 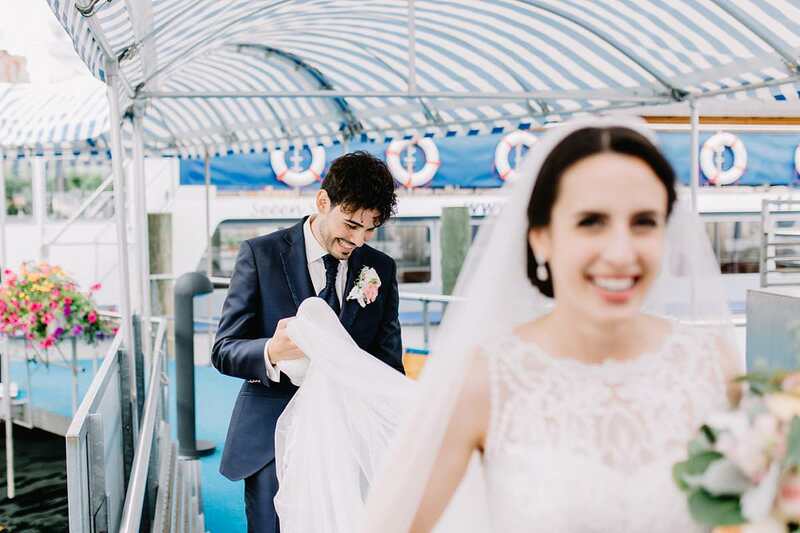 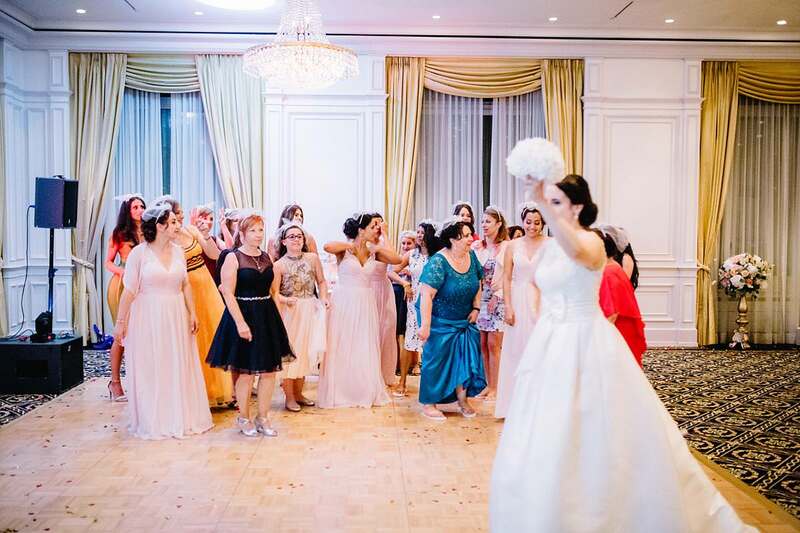 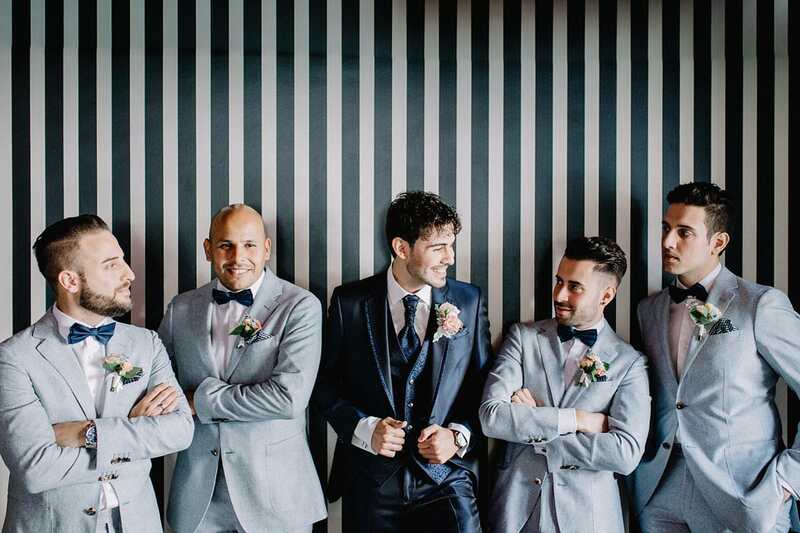 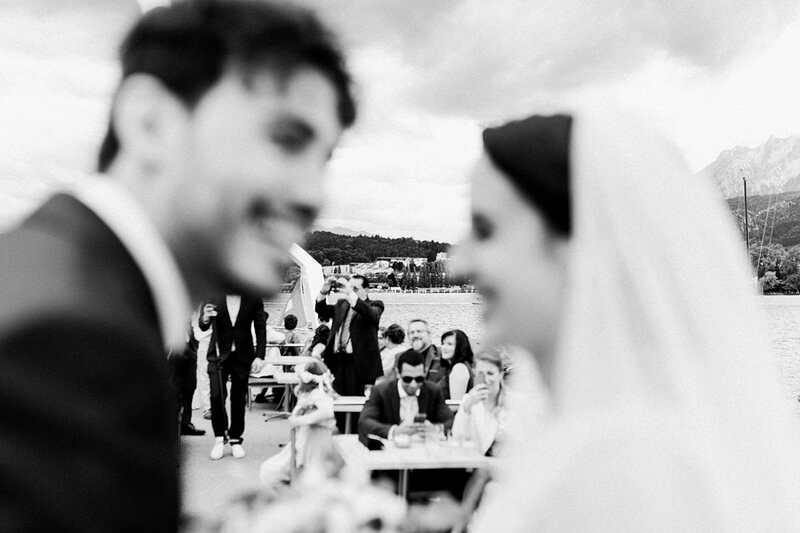 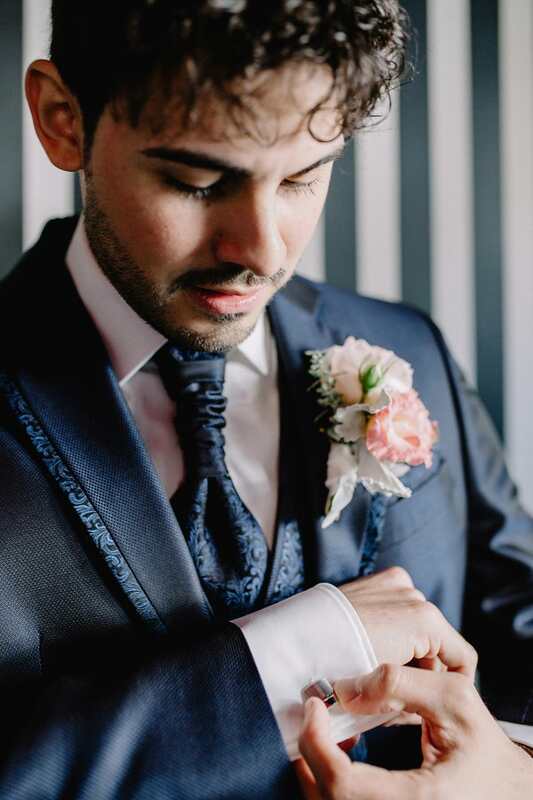 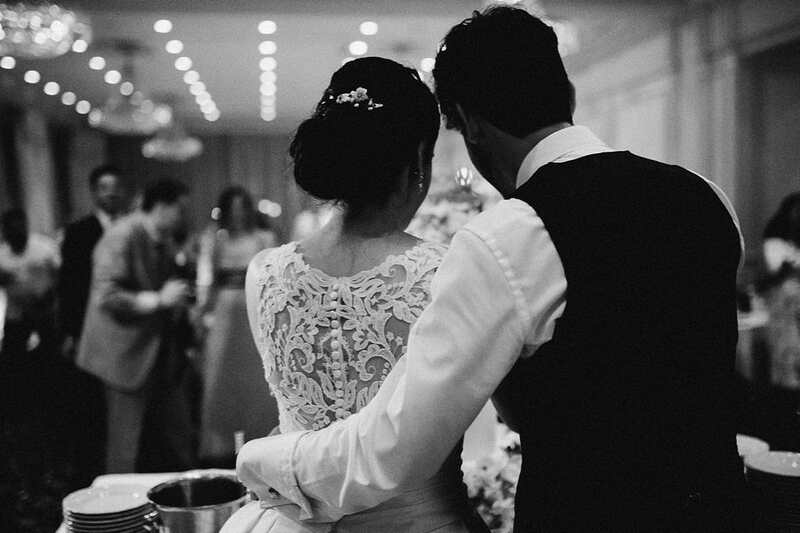 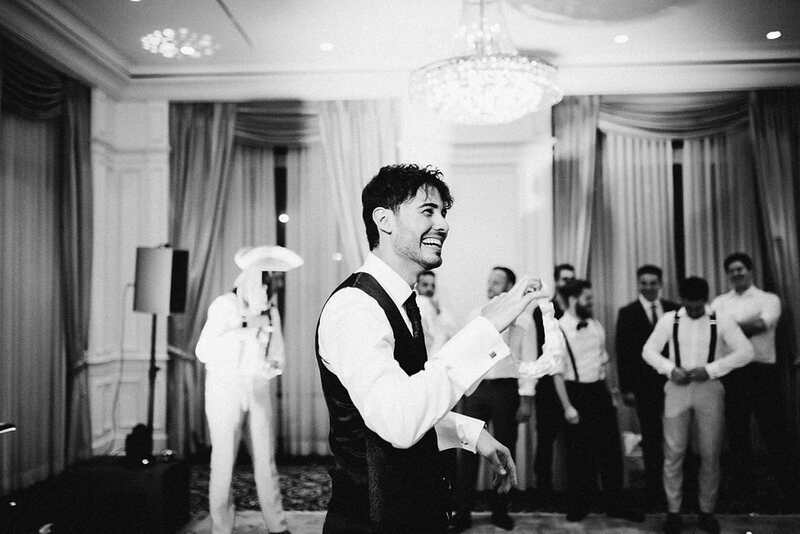 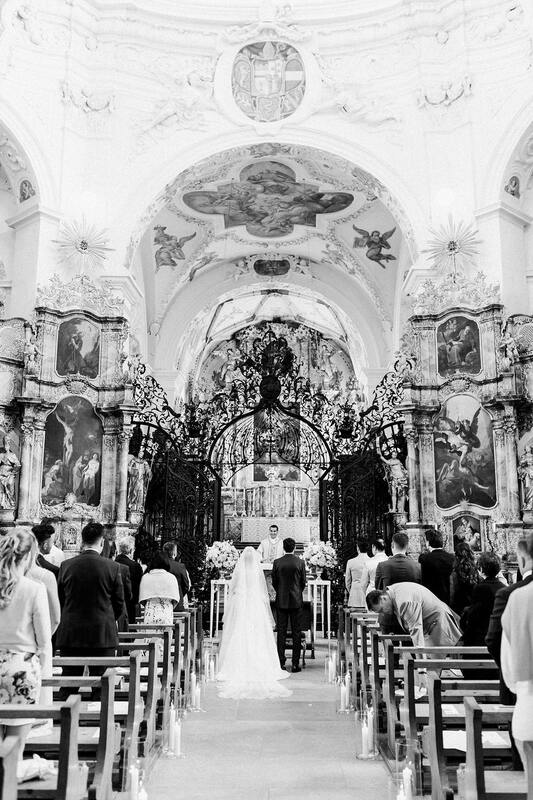 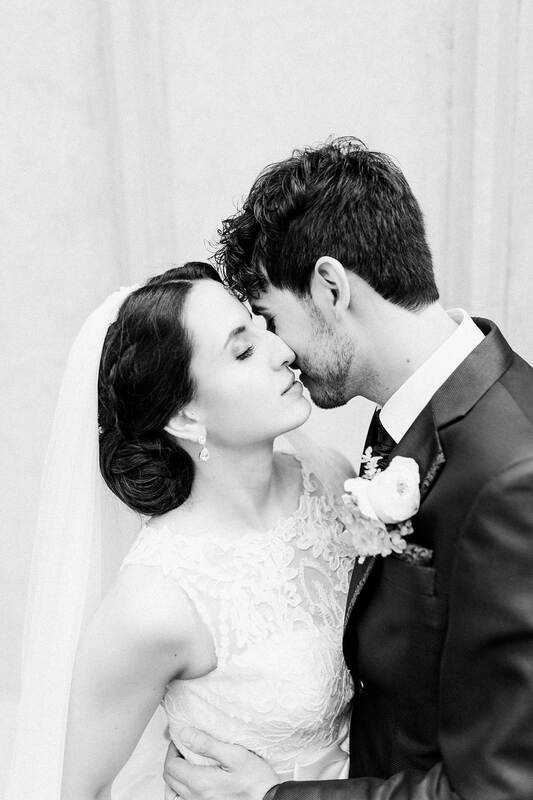 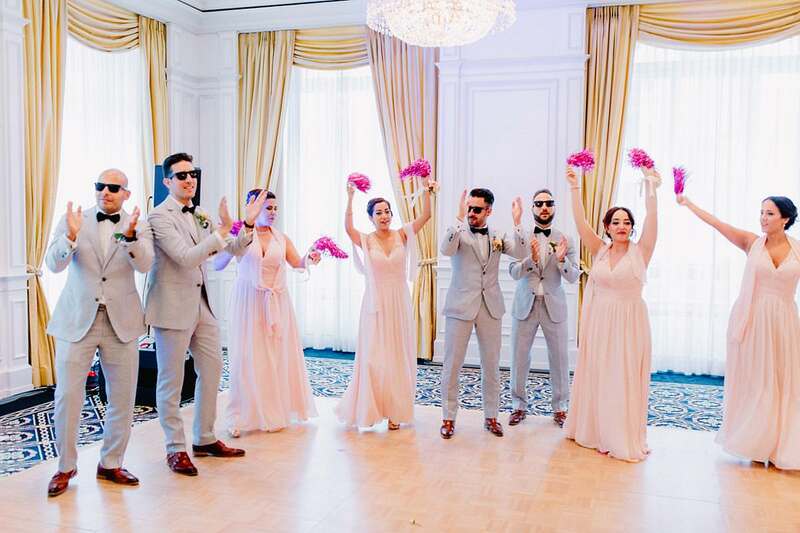 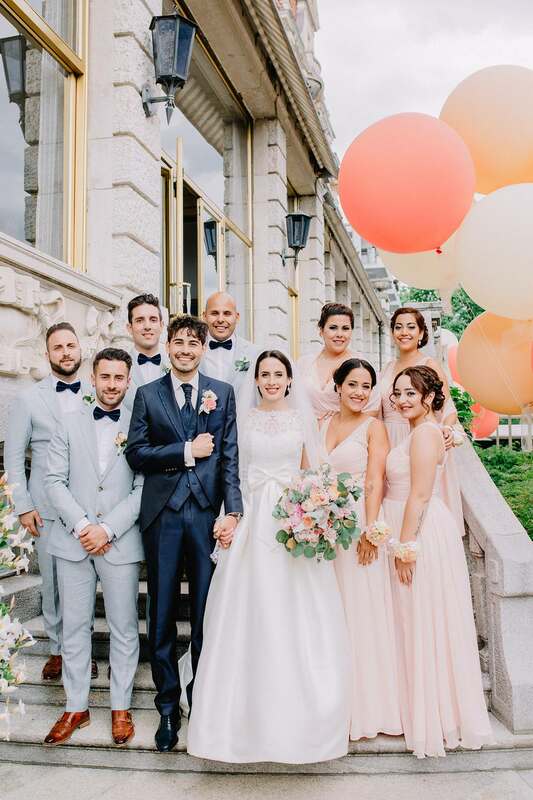 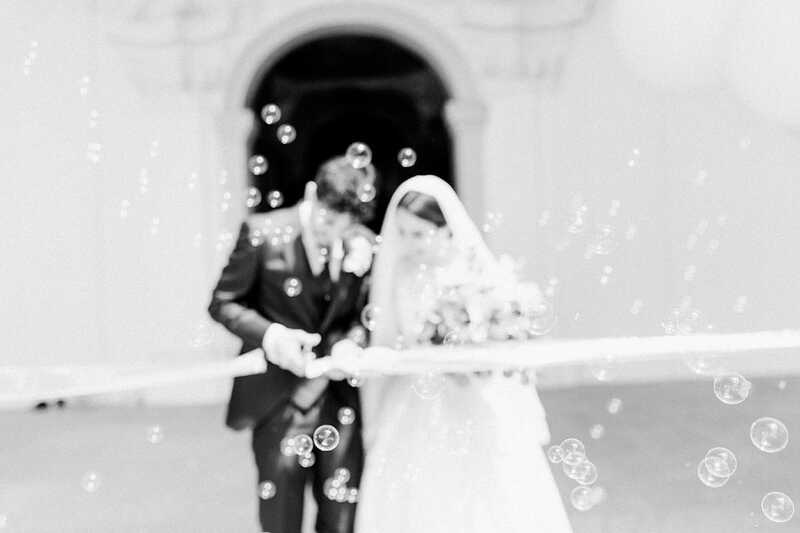 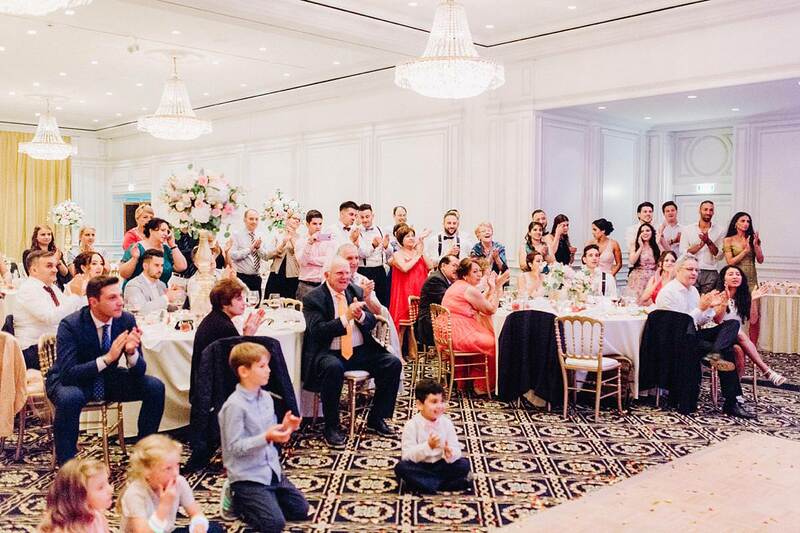 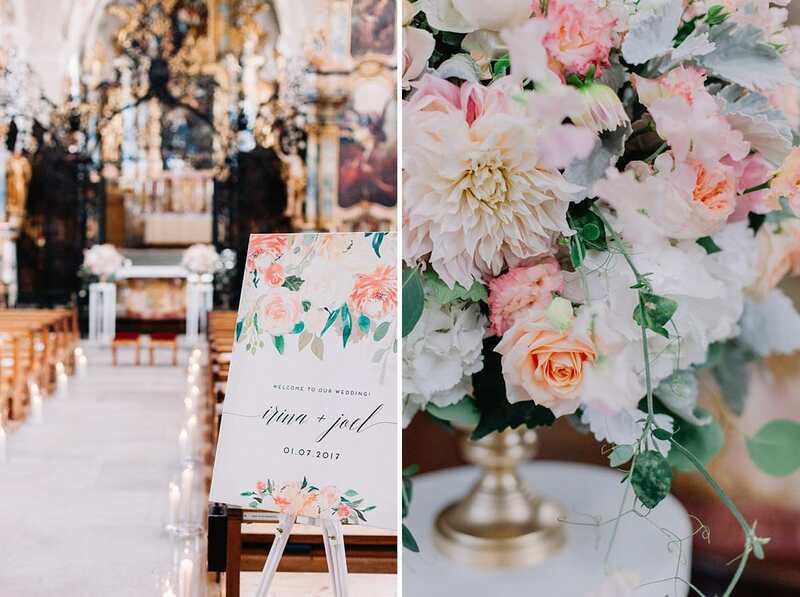 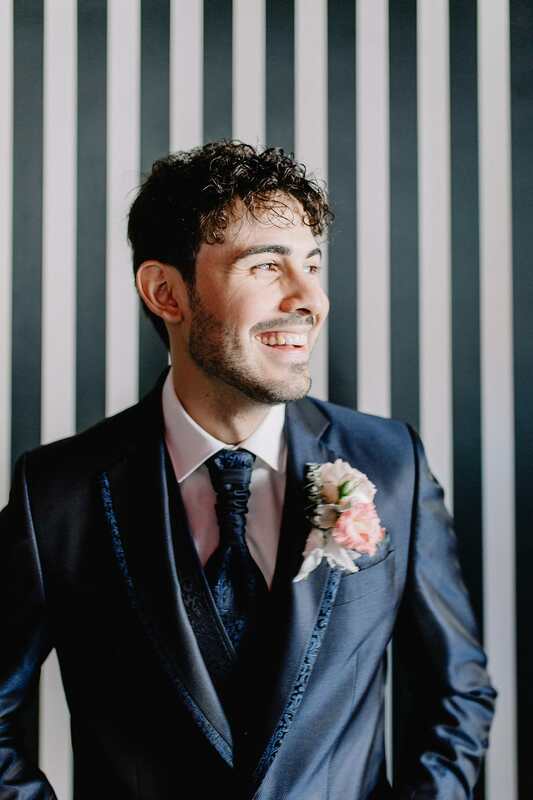 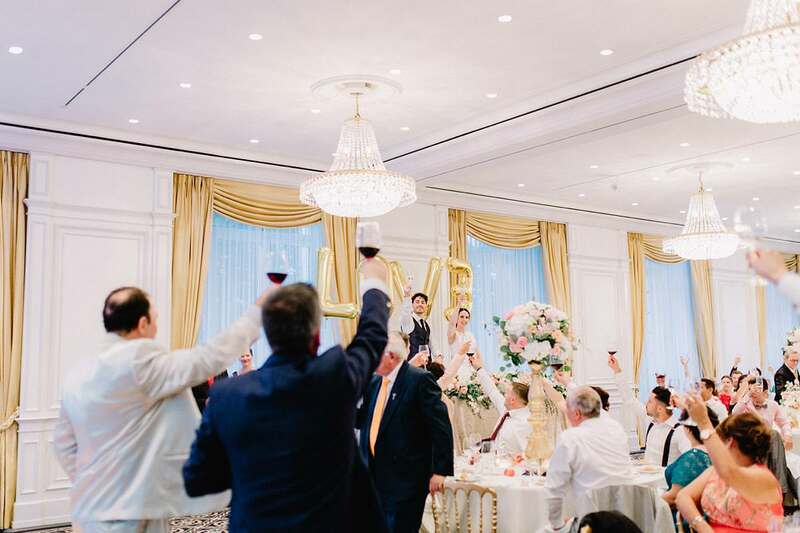 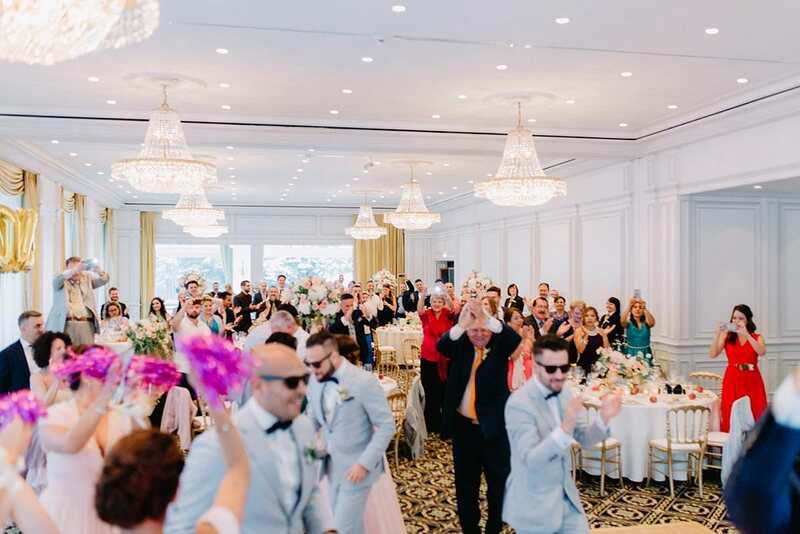 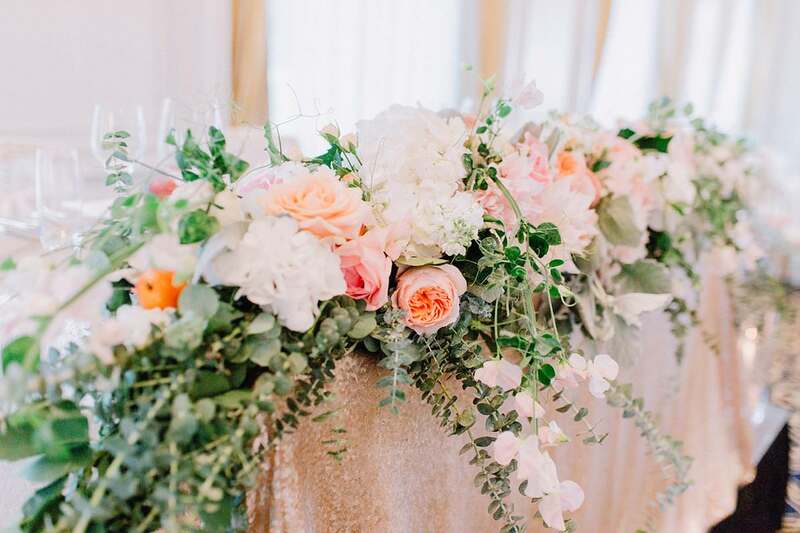 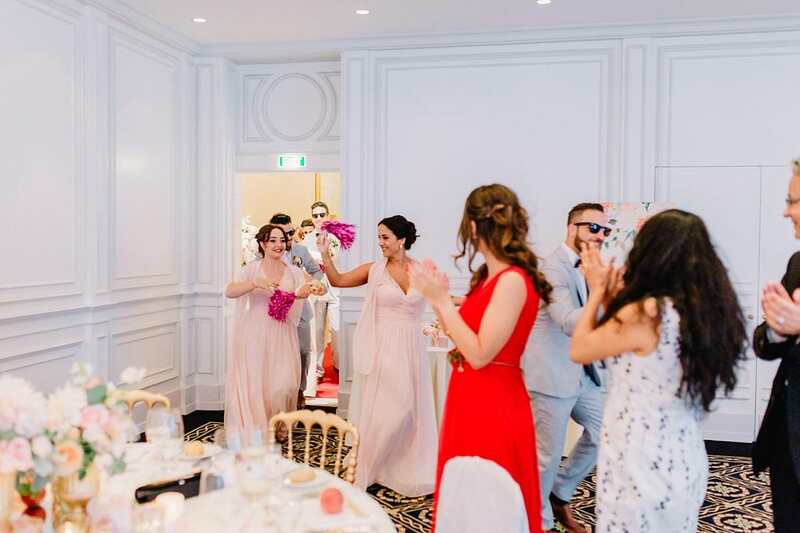 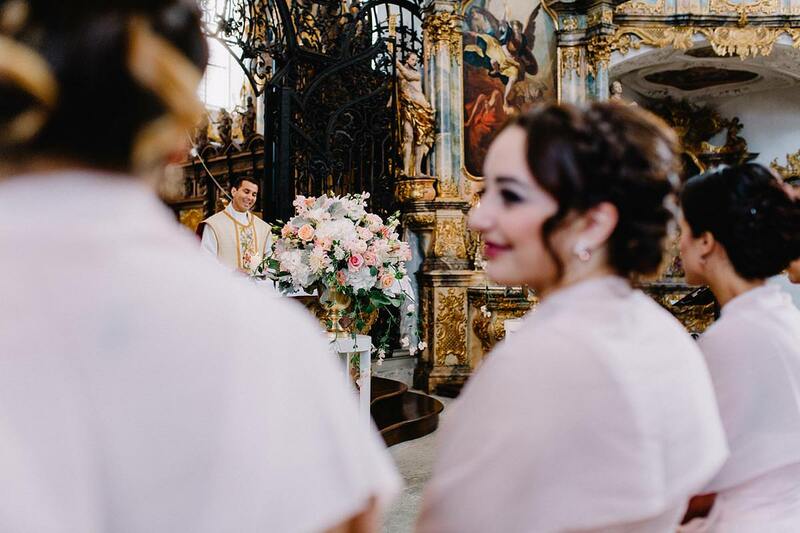 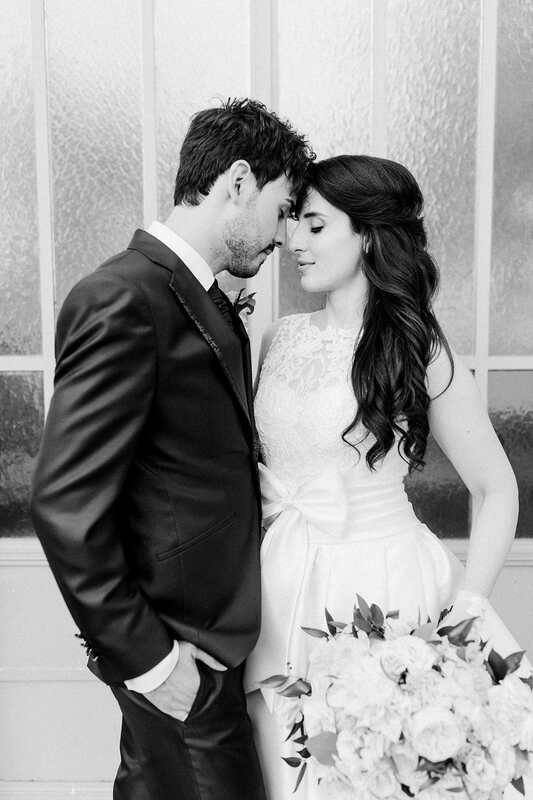 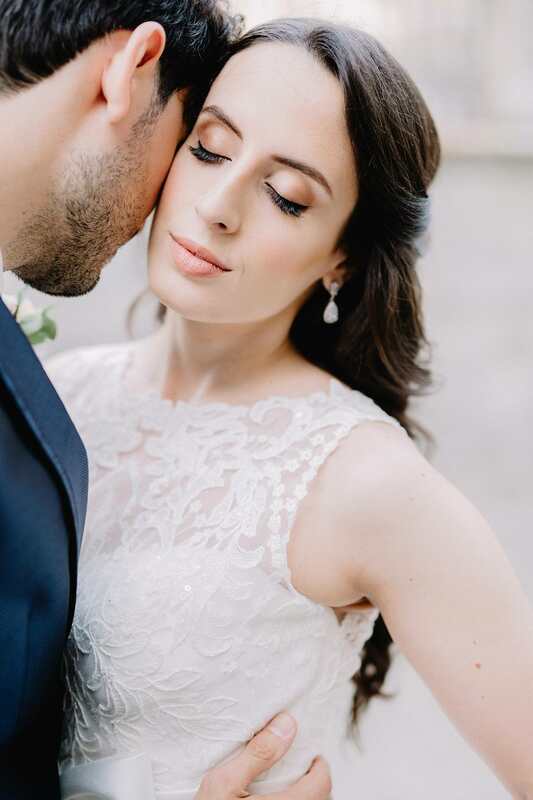 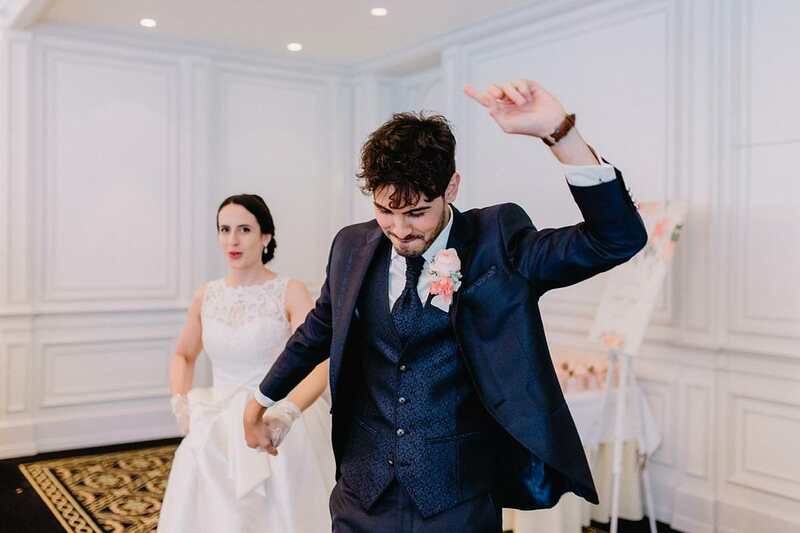 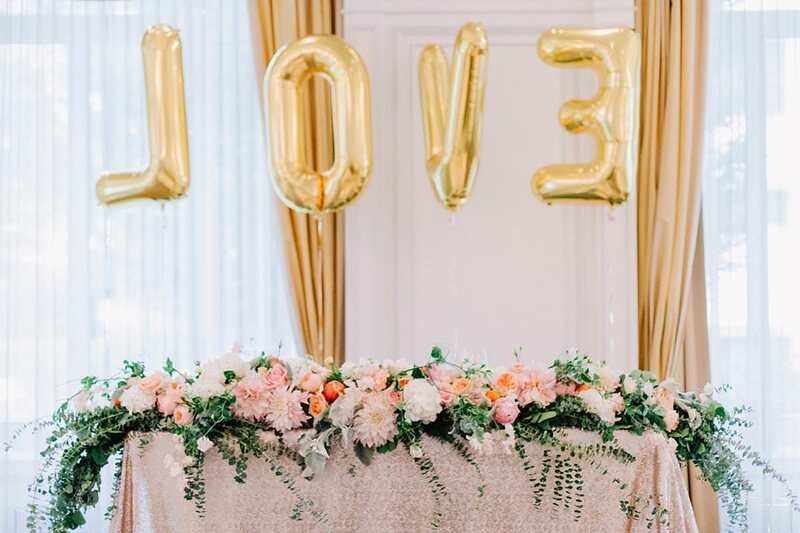 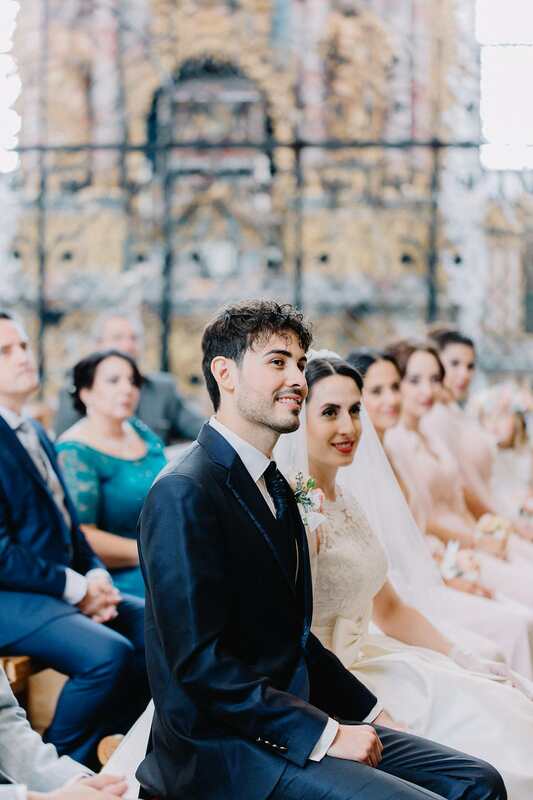 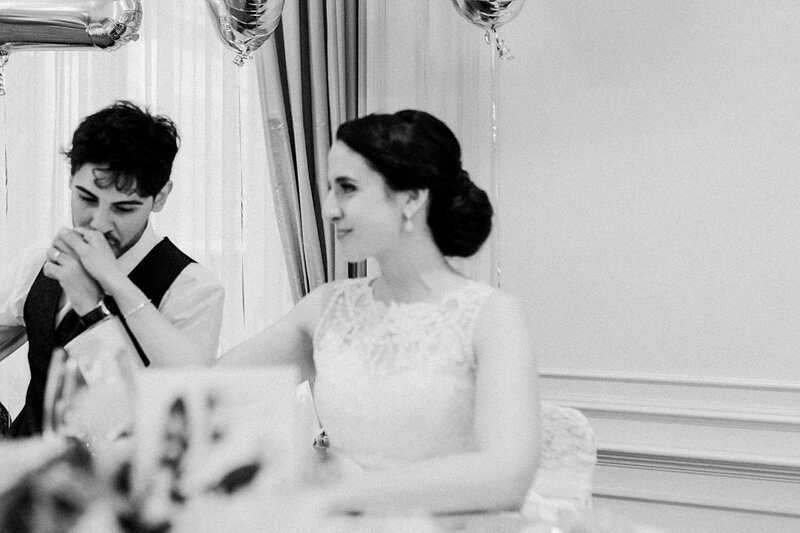 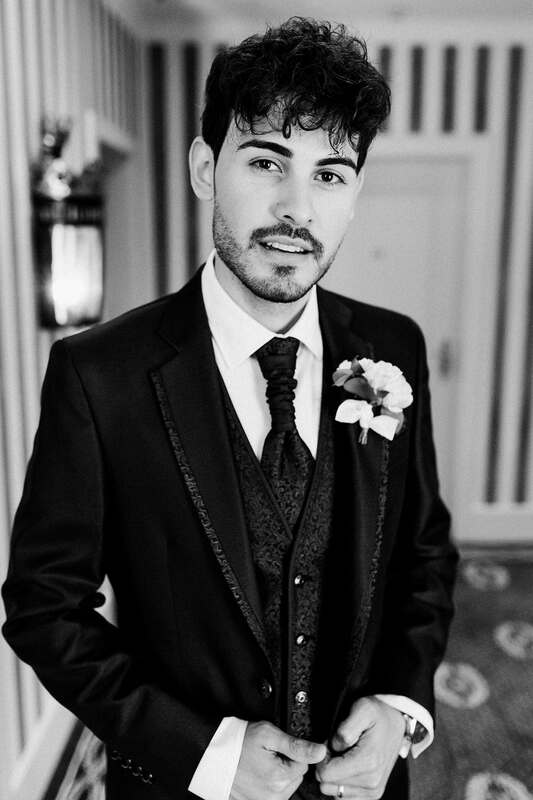 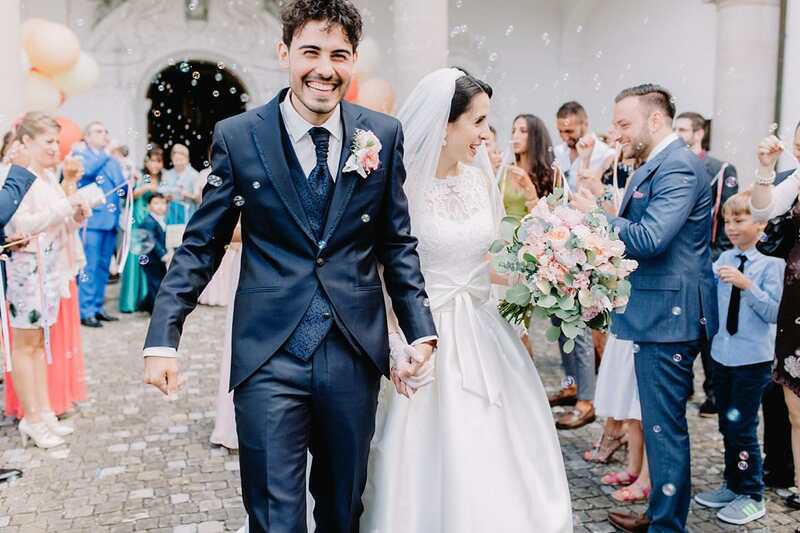 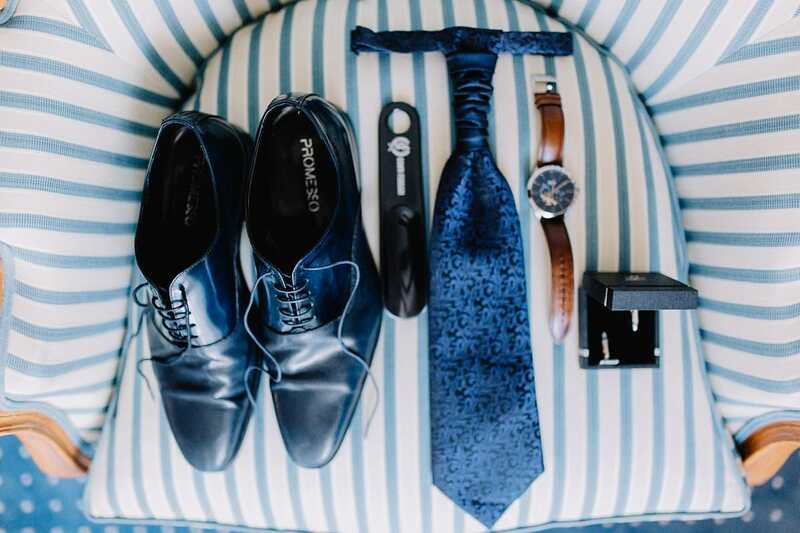 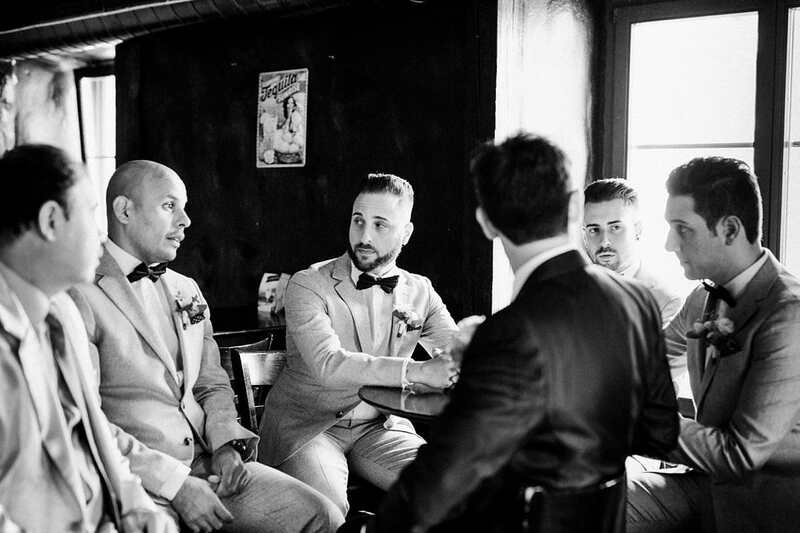 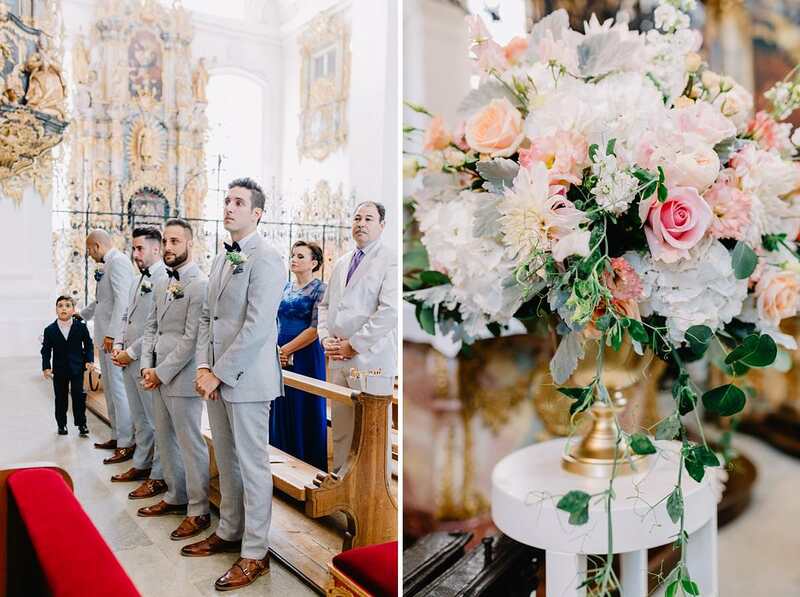 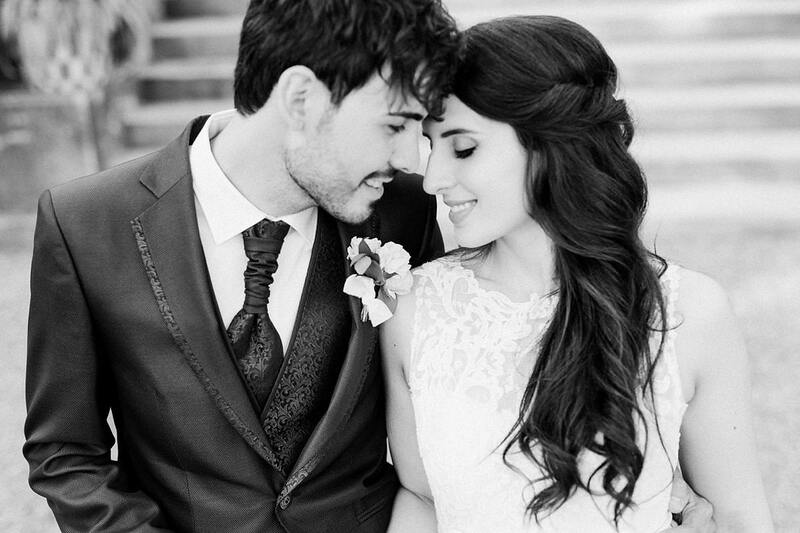 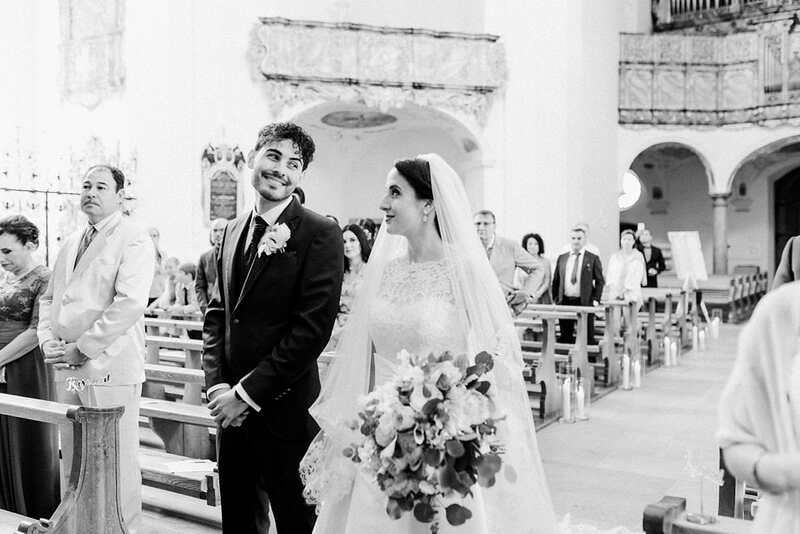 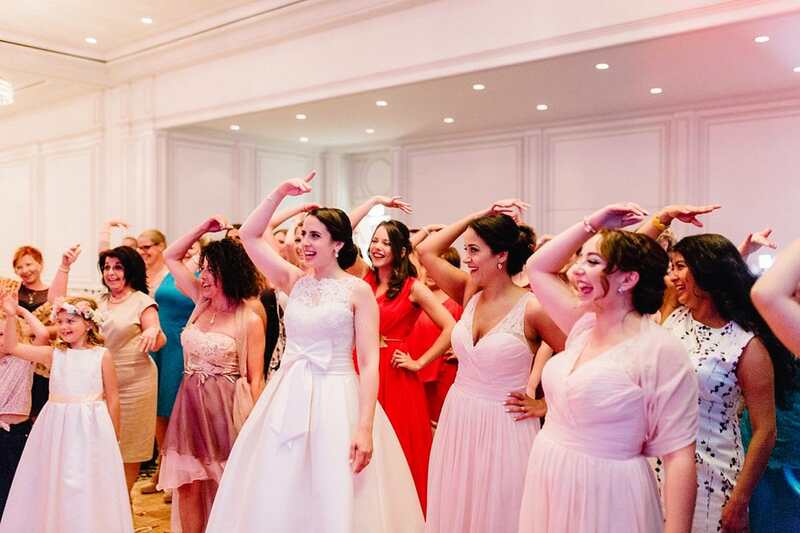 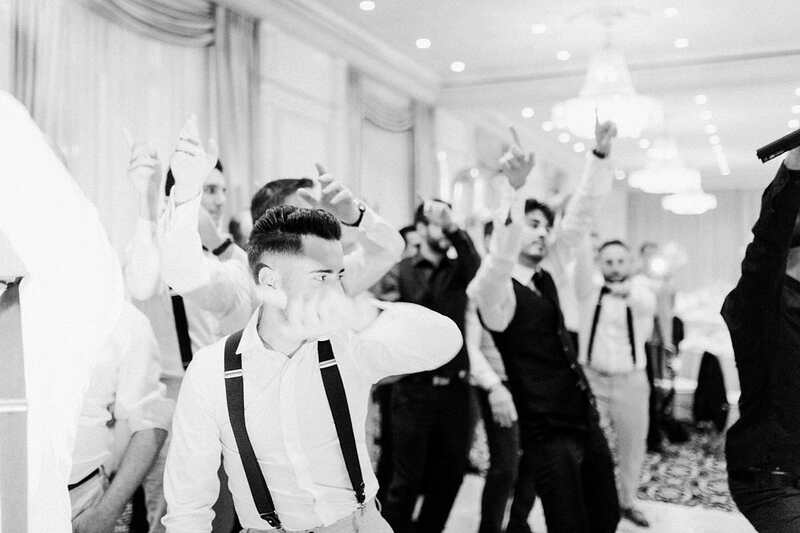 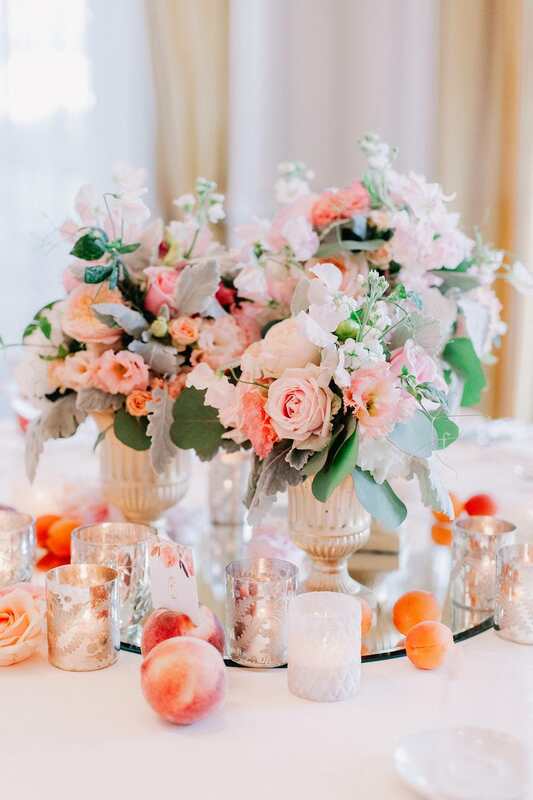 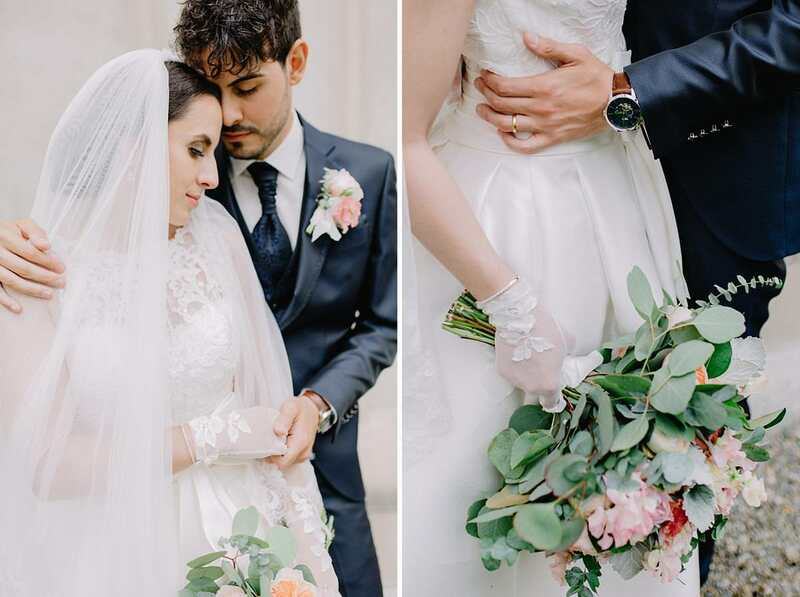 The couple with Argentinian, Italian and Spanish roots invited their family and friends from all over the world to join their day and all their intense moments as newlyweds. 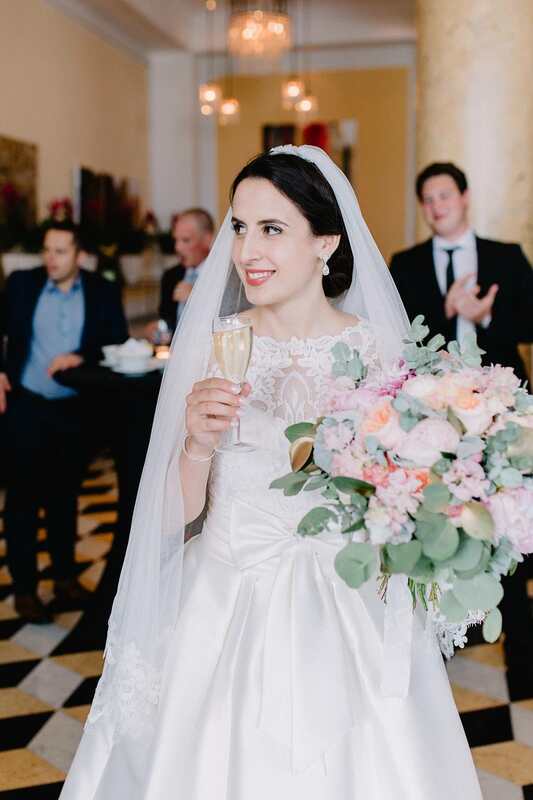 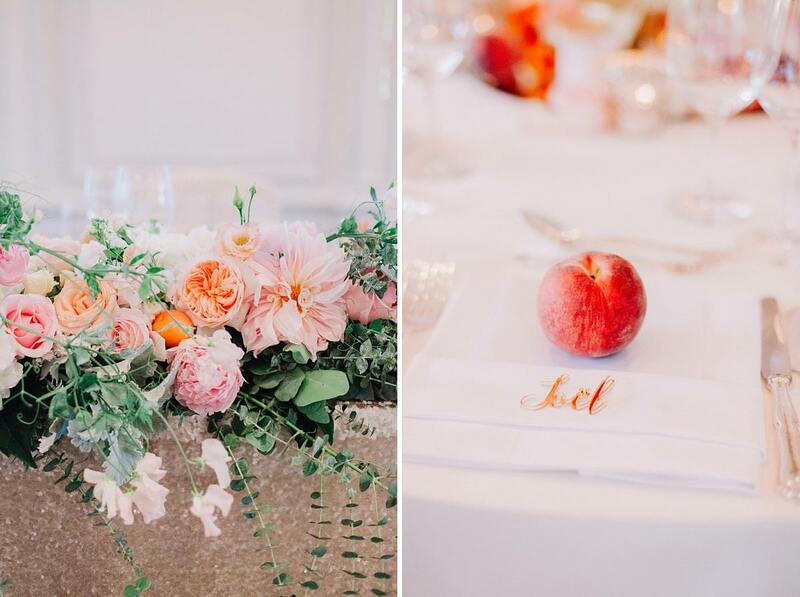 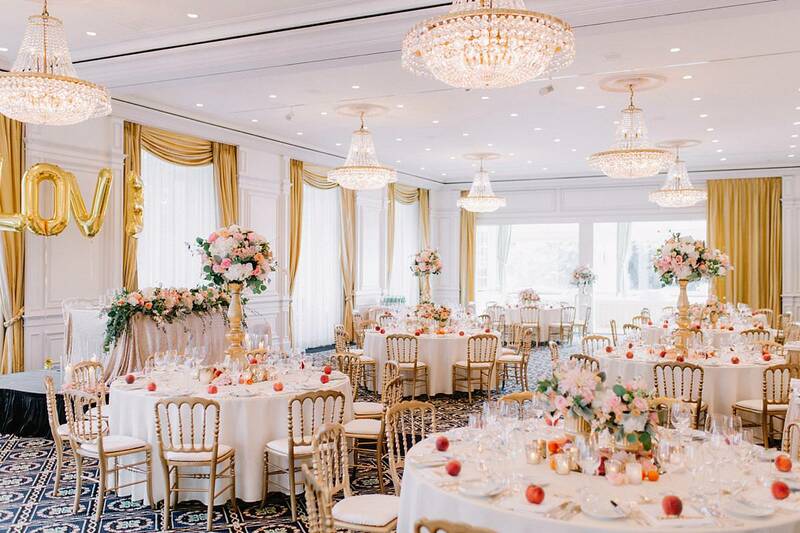 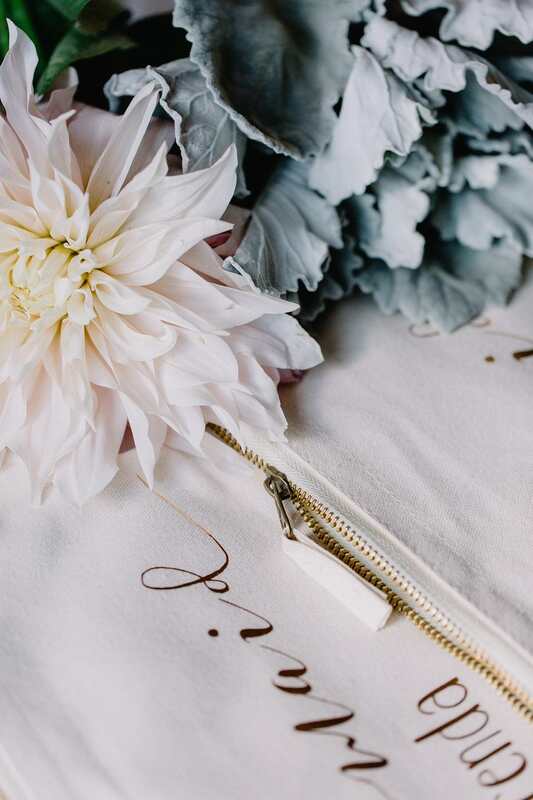 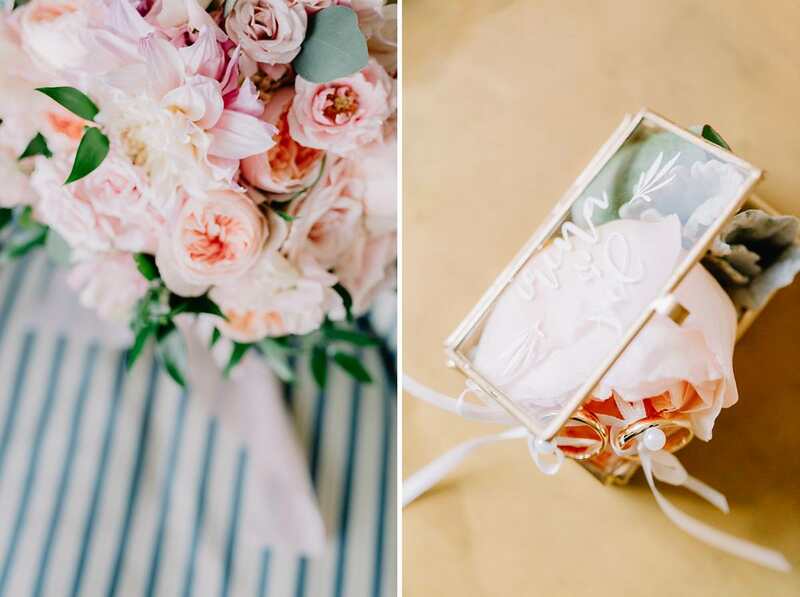 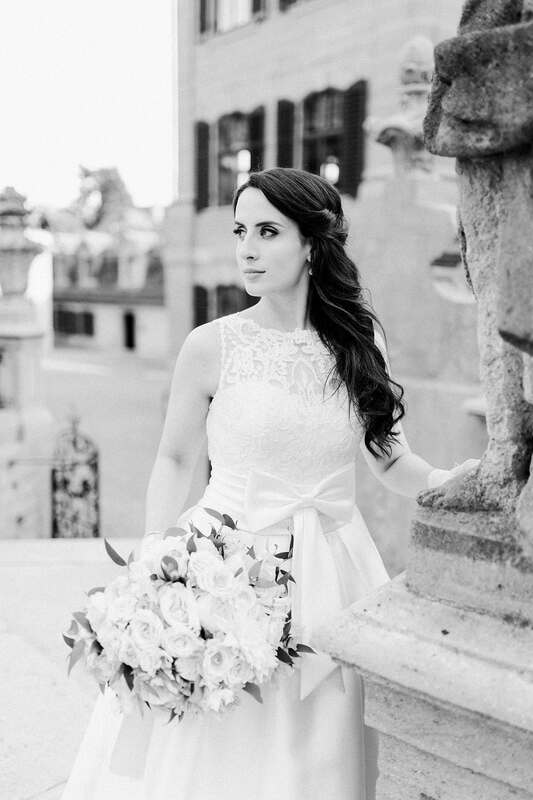 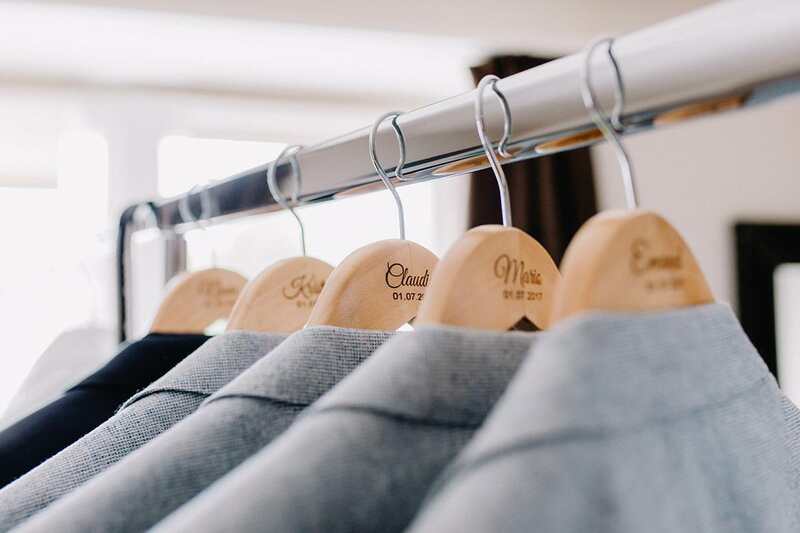 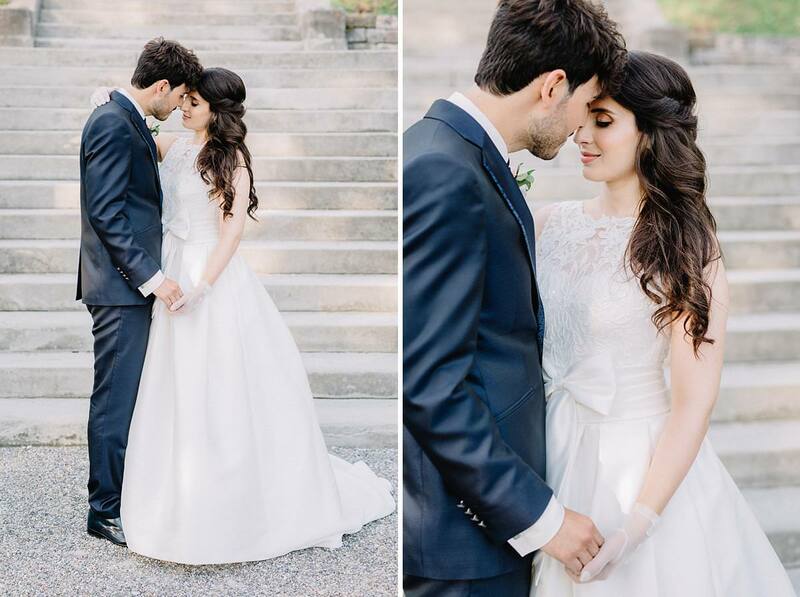 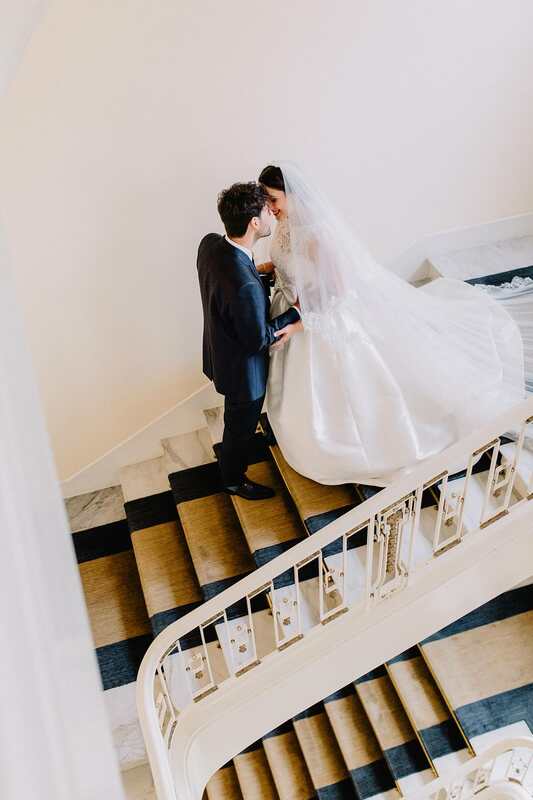 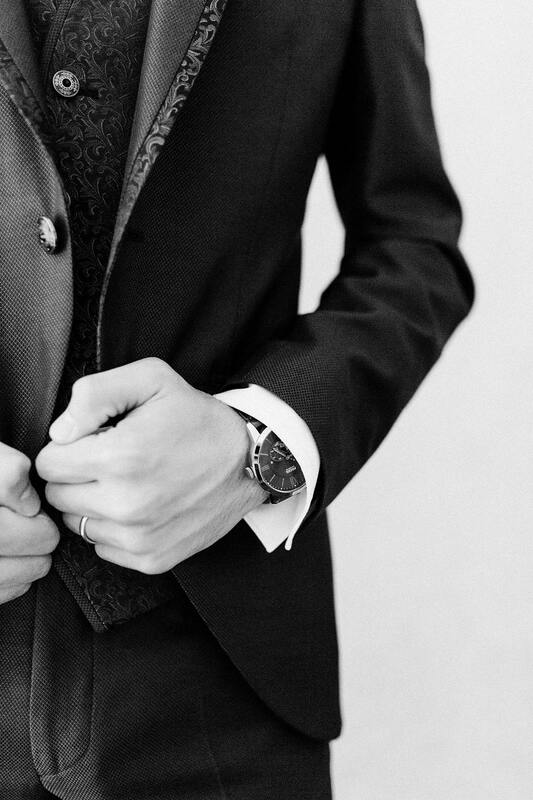 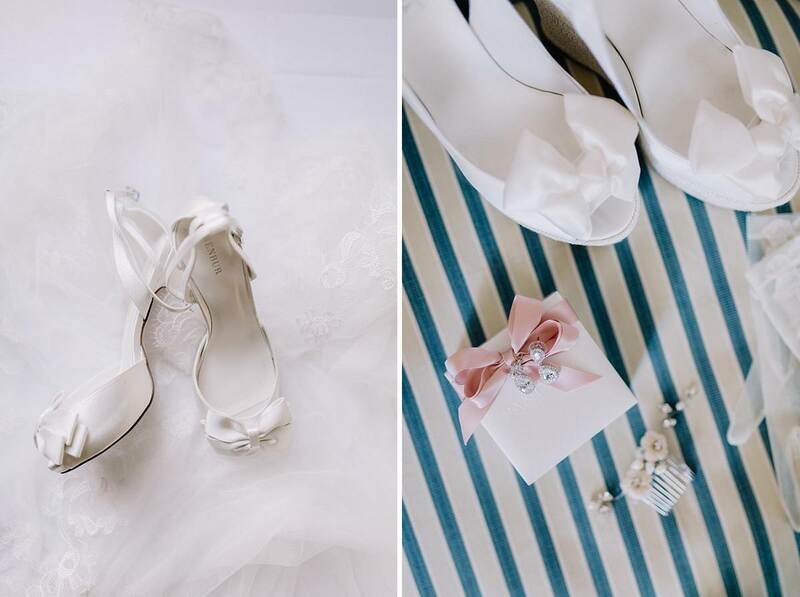 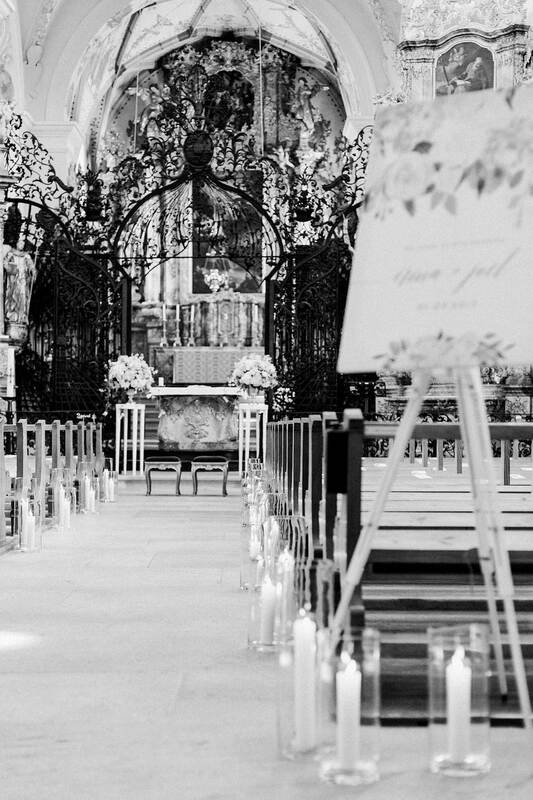 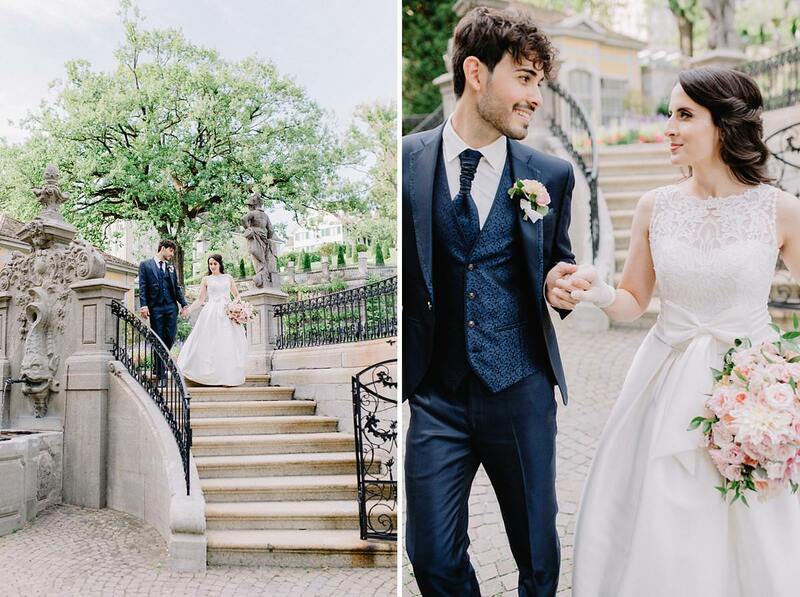 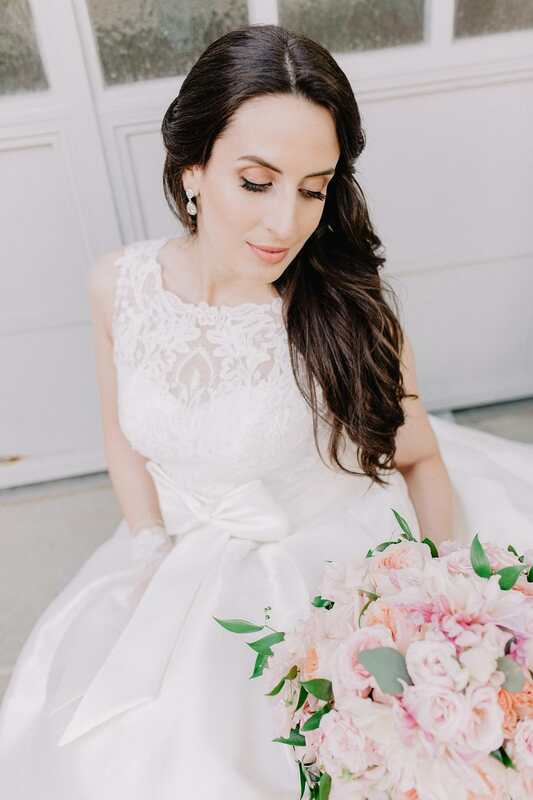 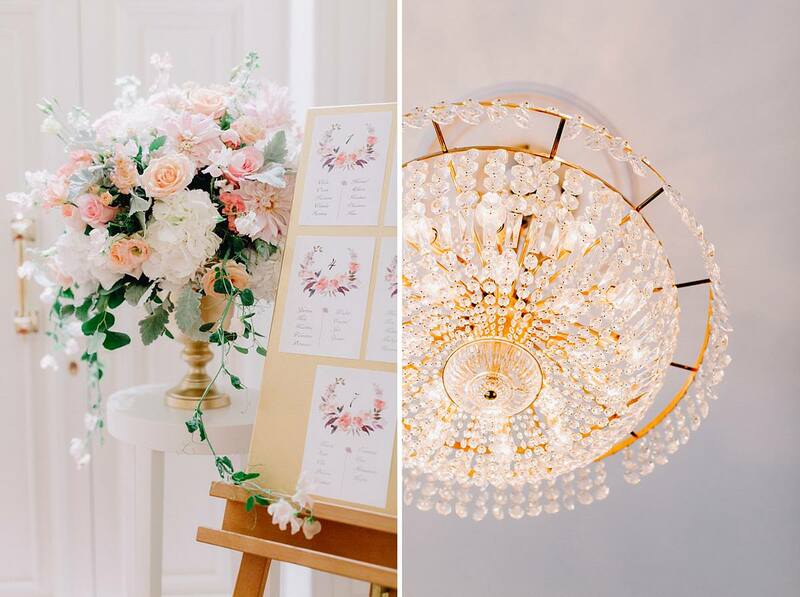 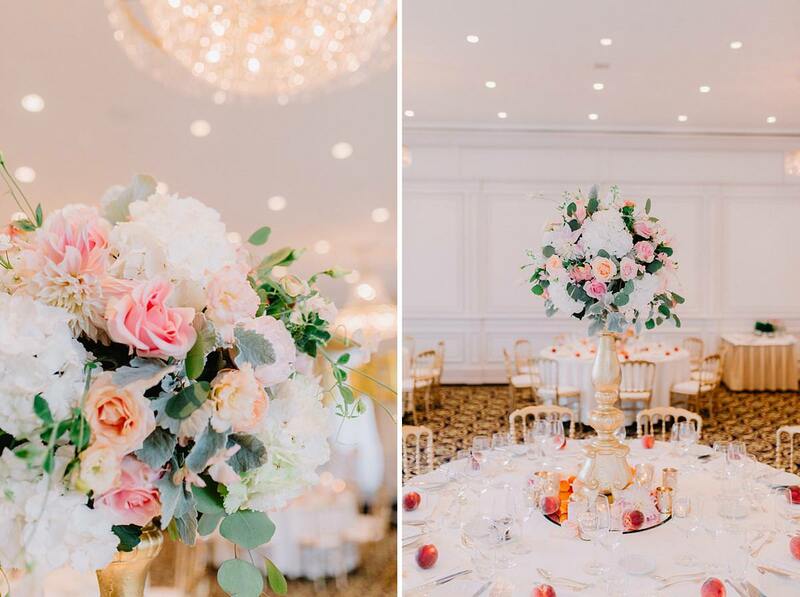 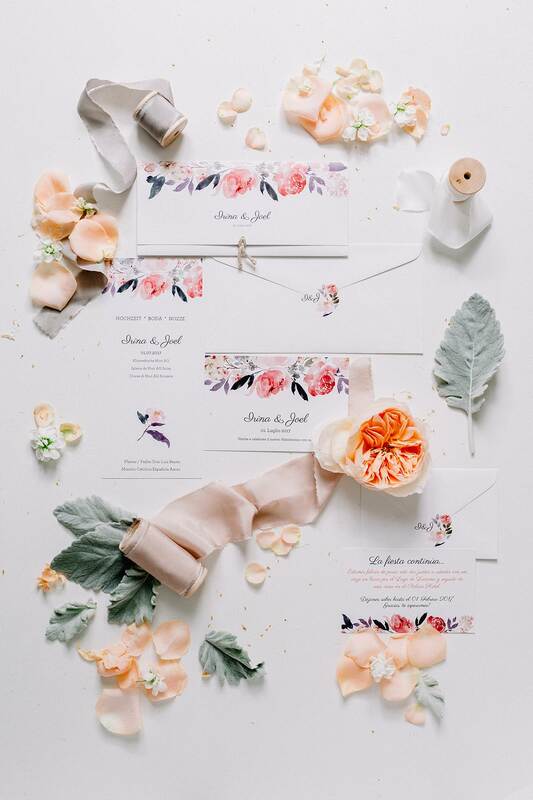 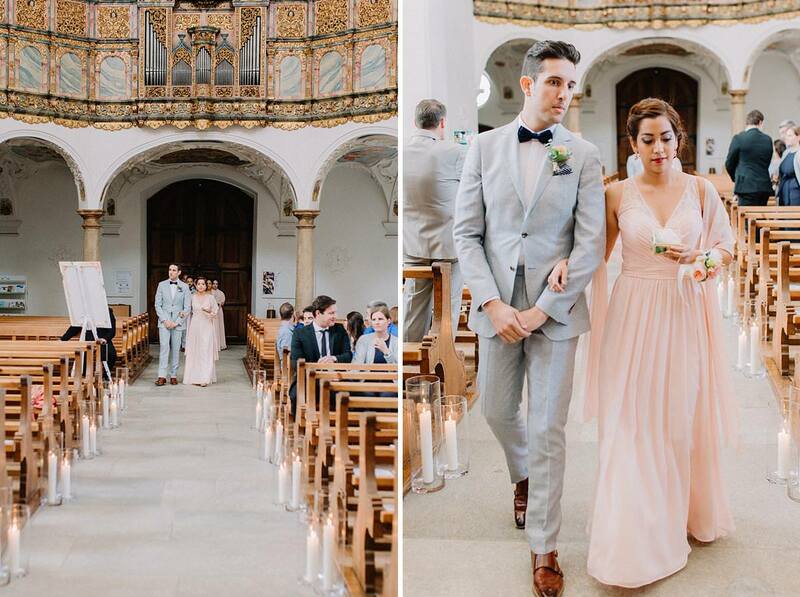 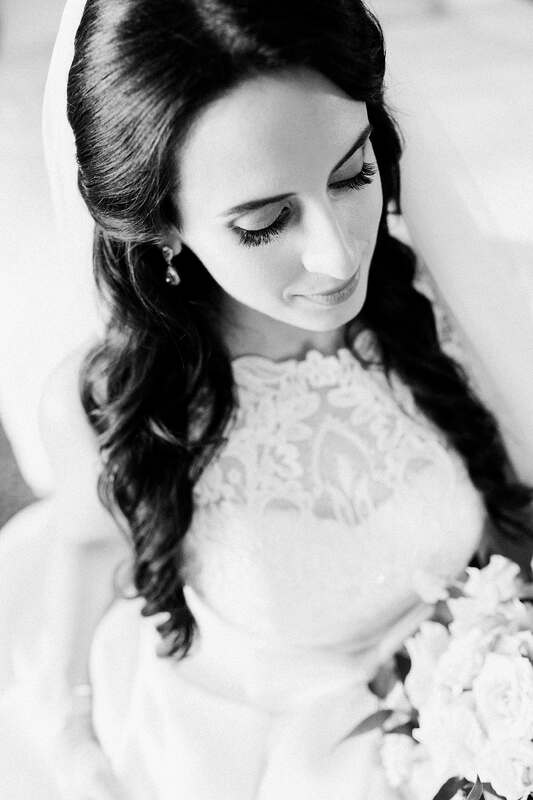 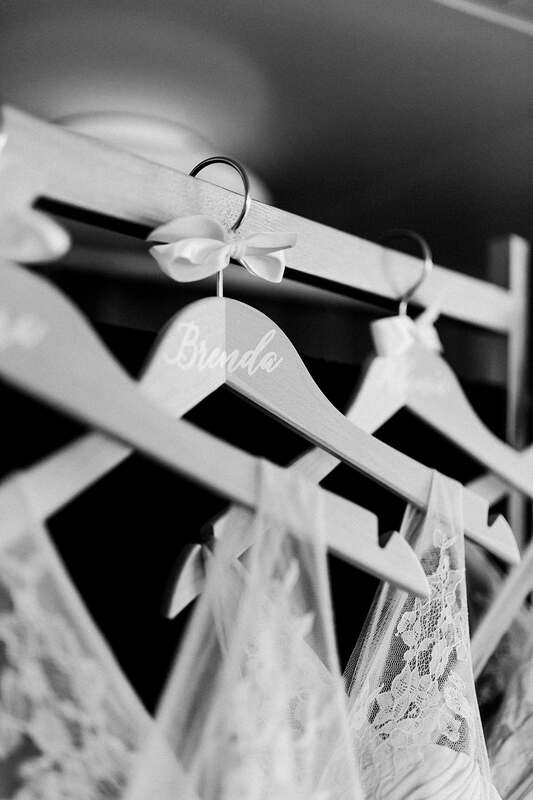 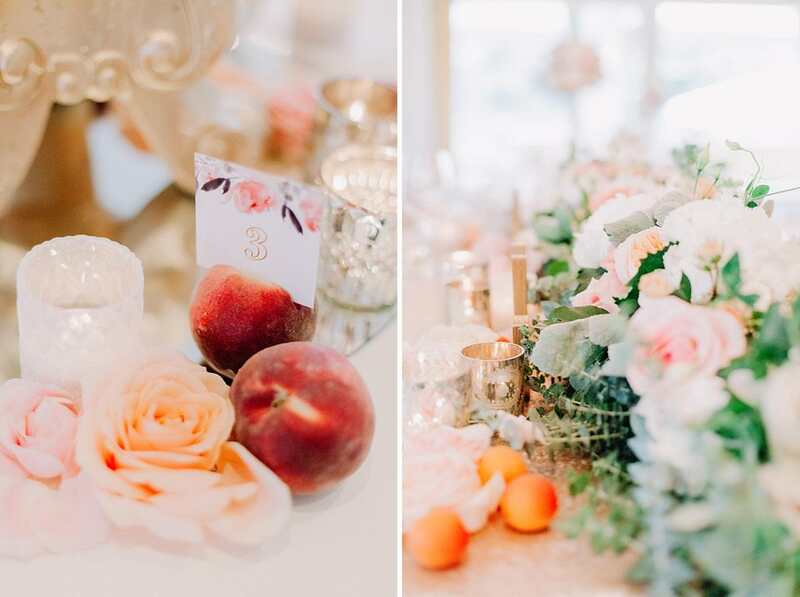 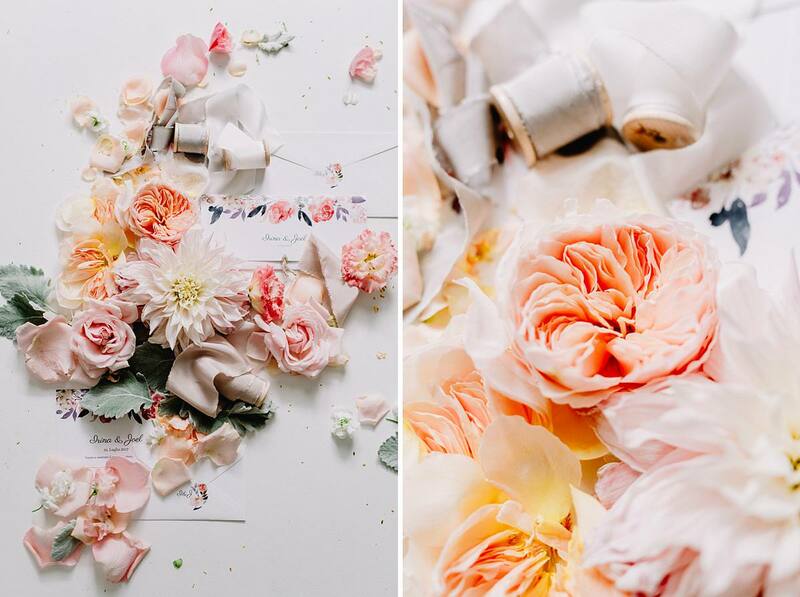 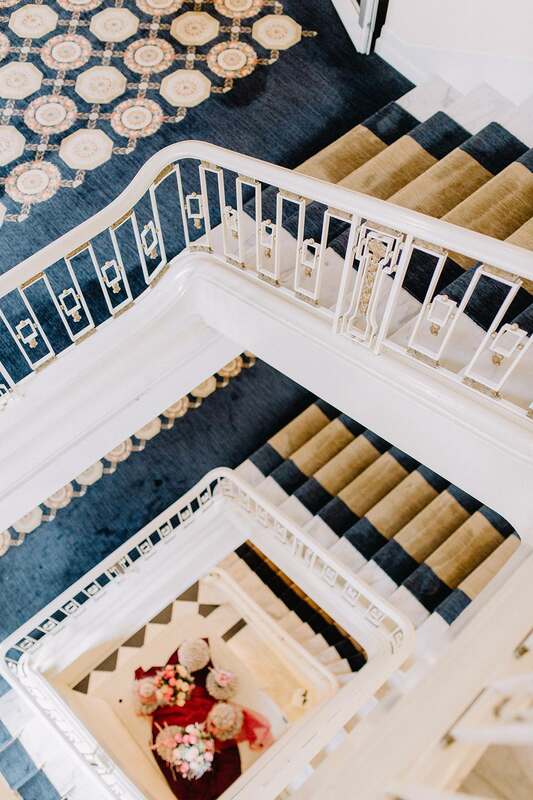 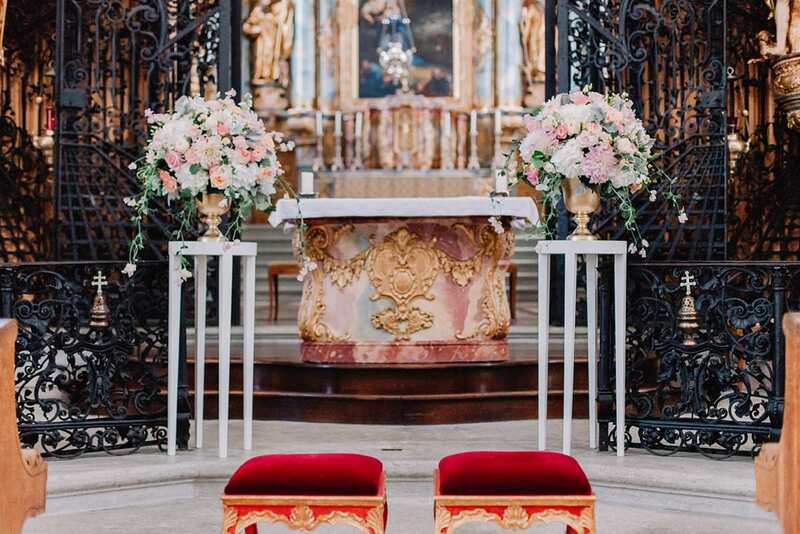 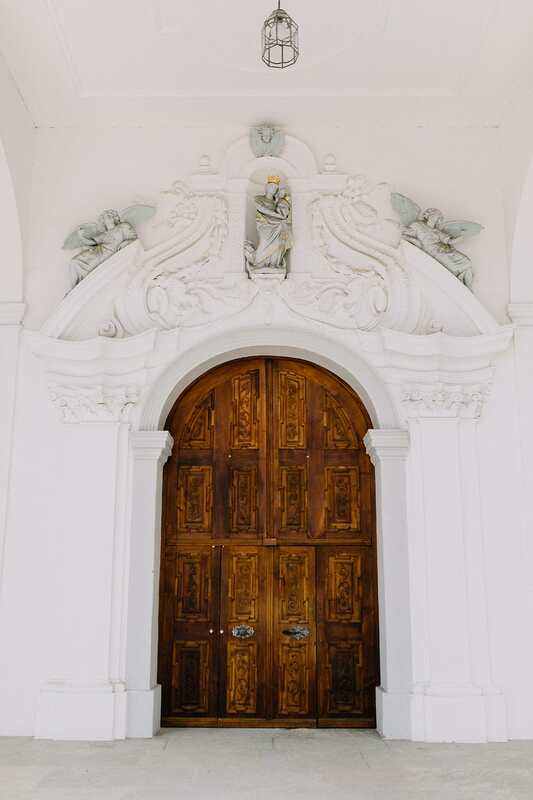 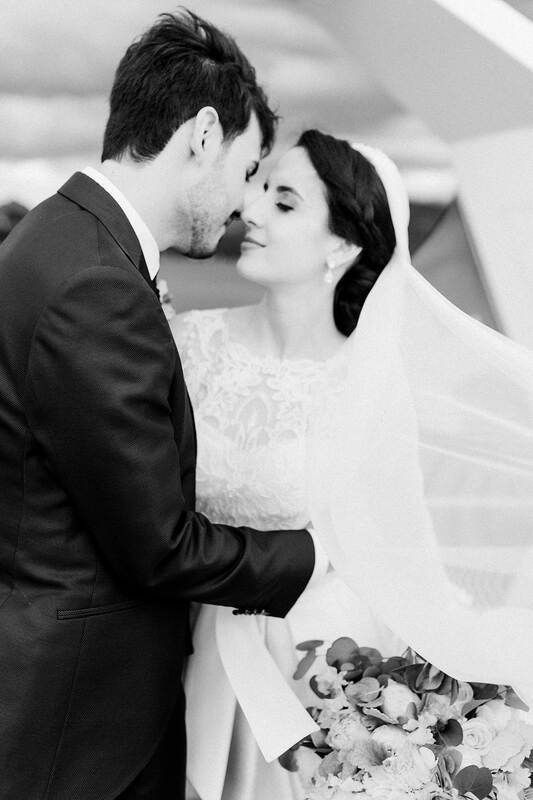 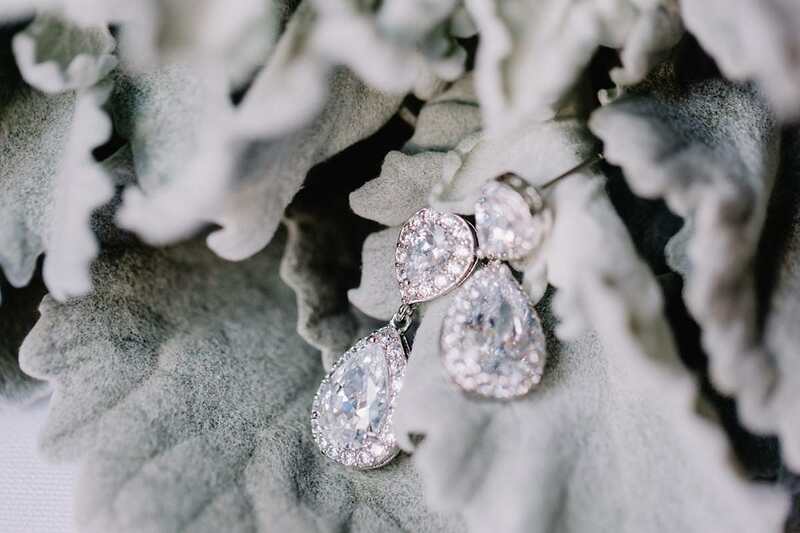 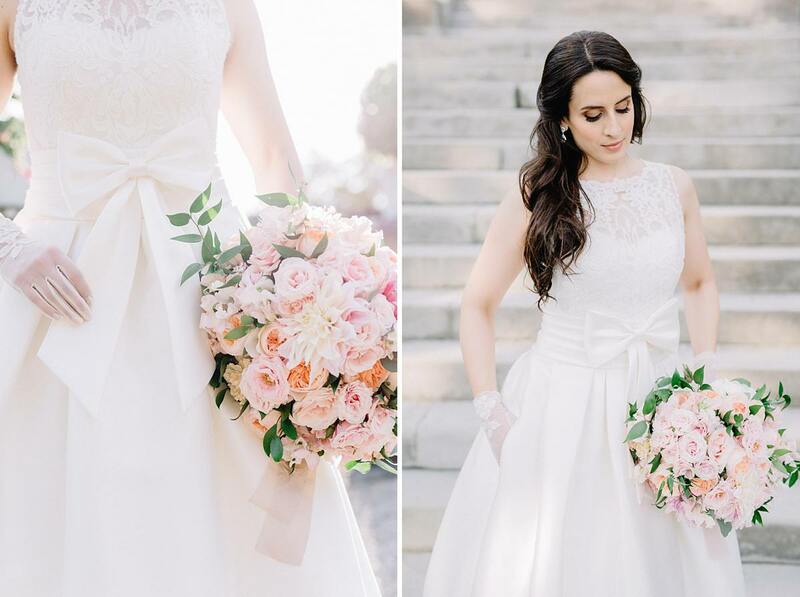 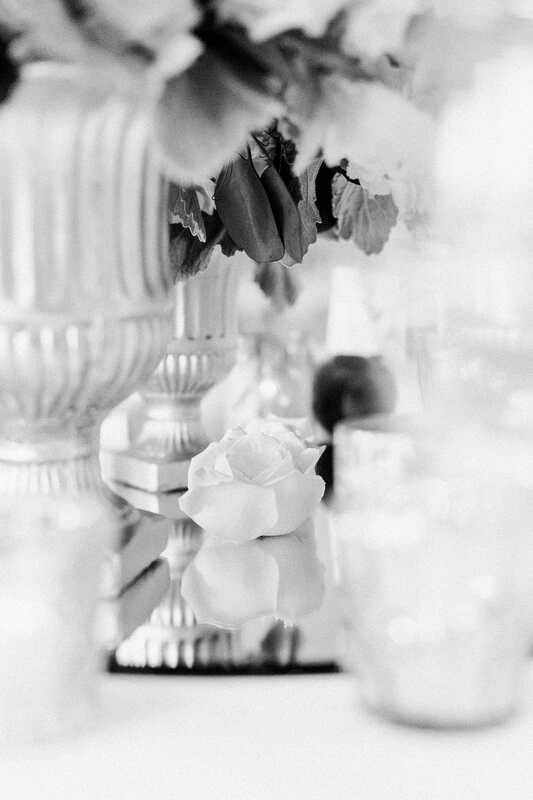 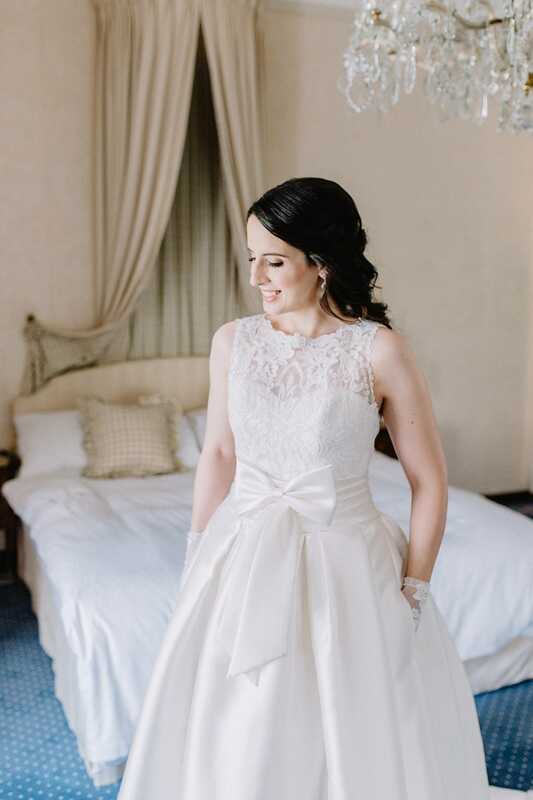 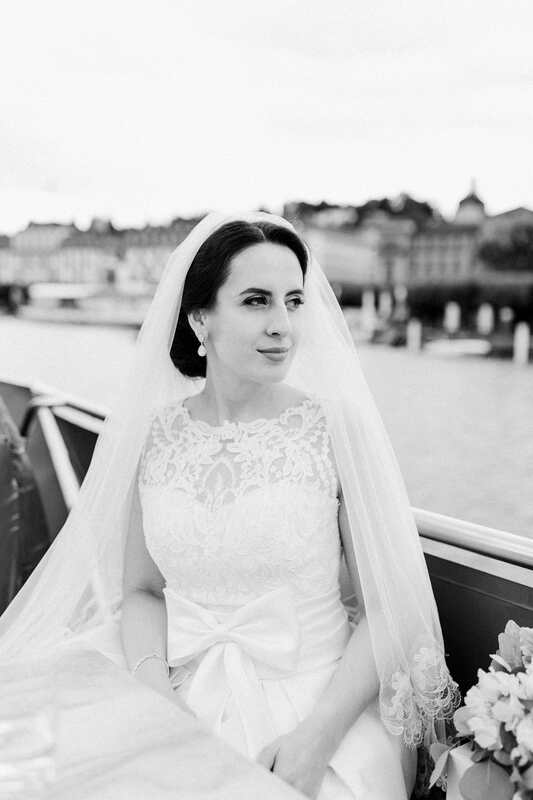 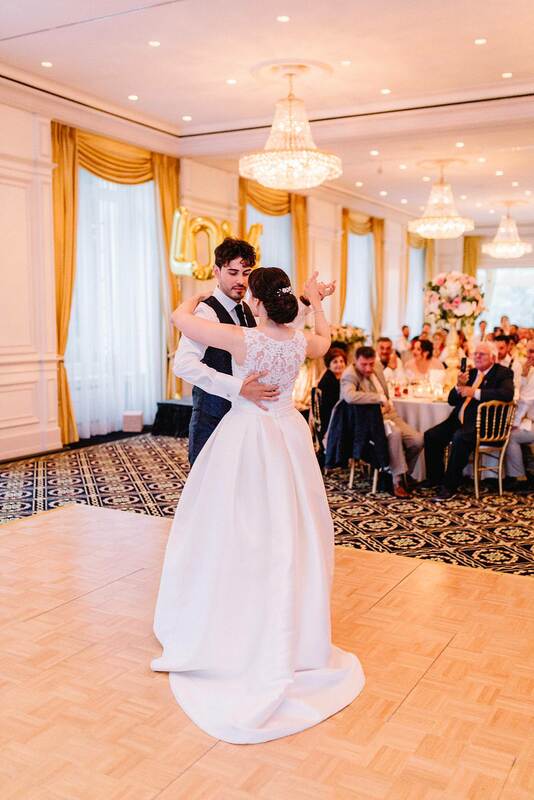 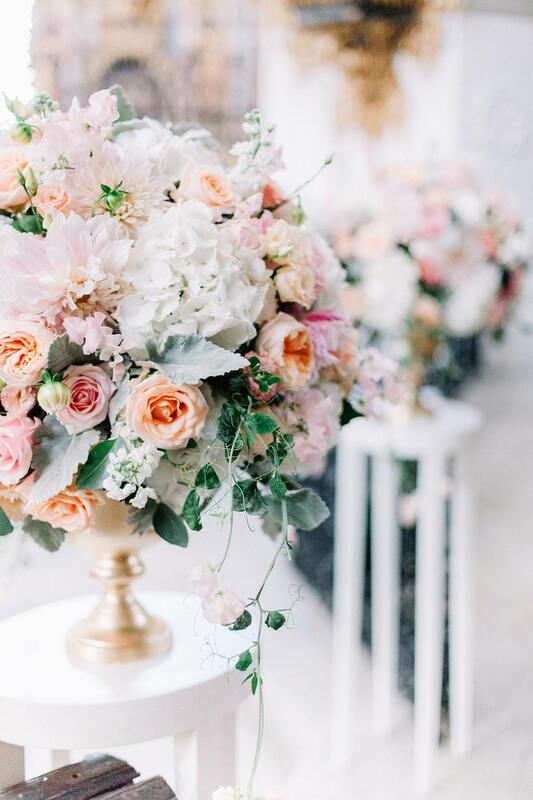 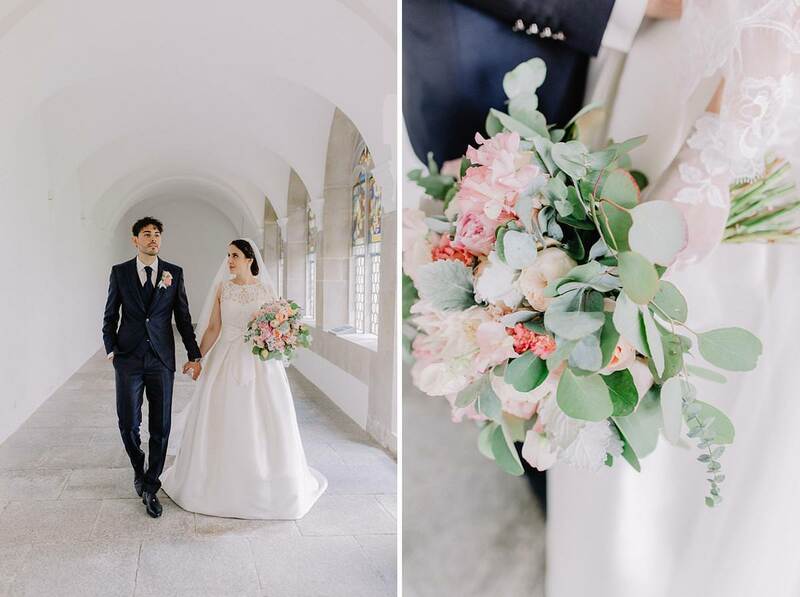 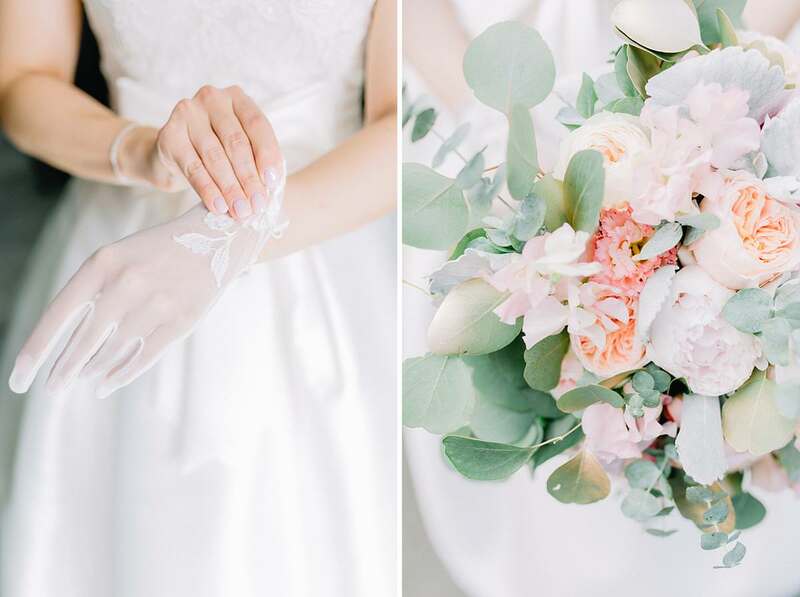 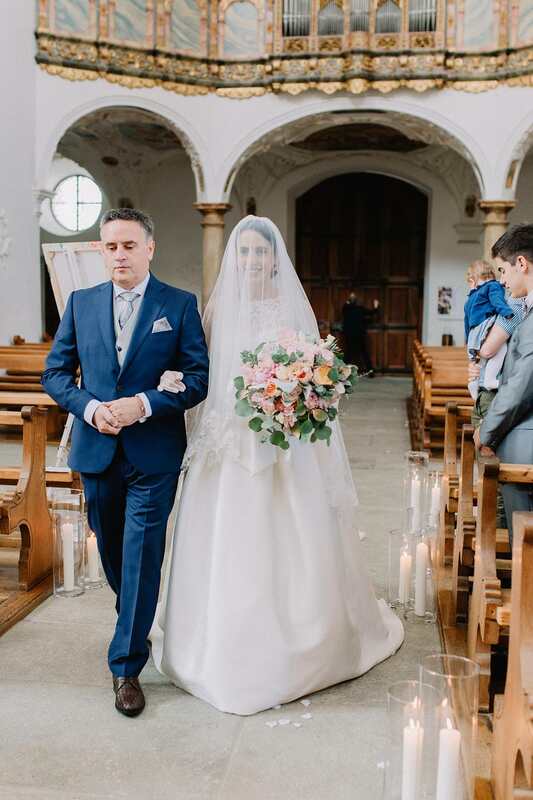 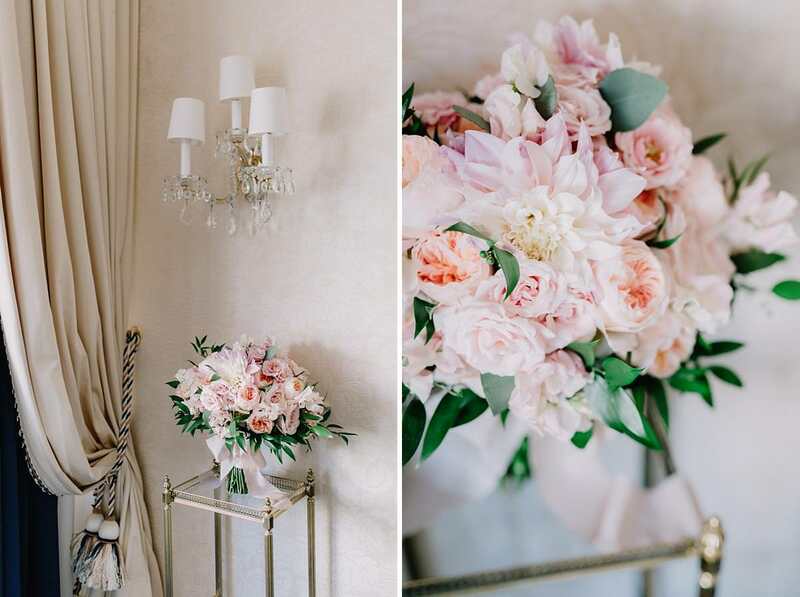 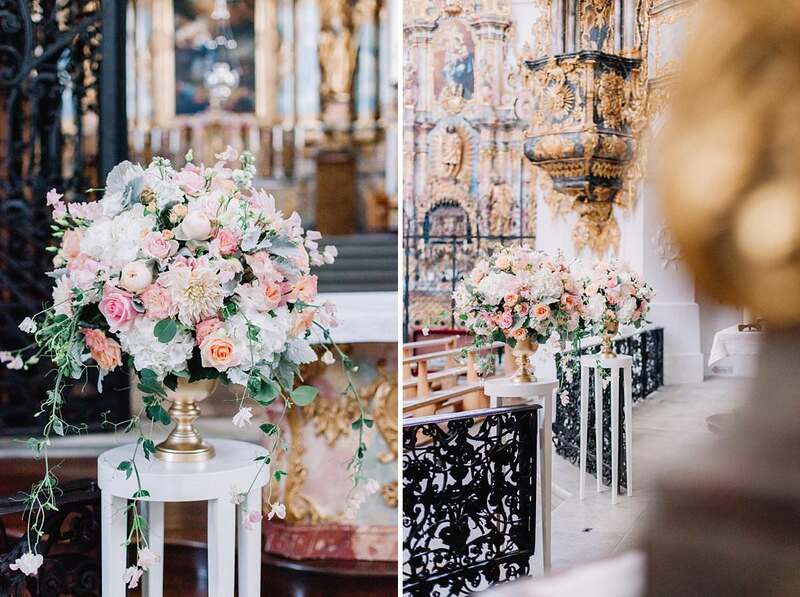 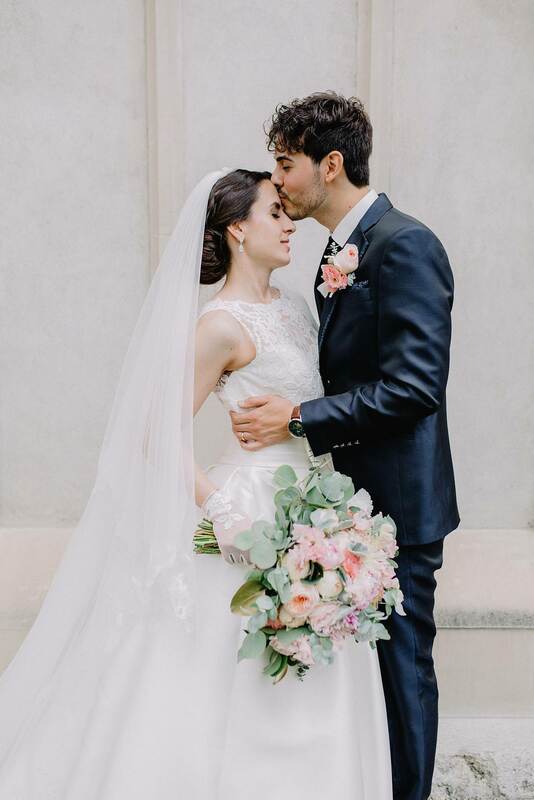 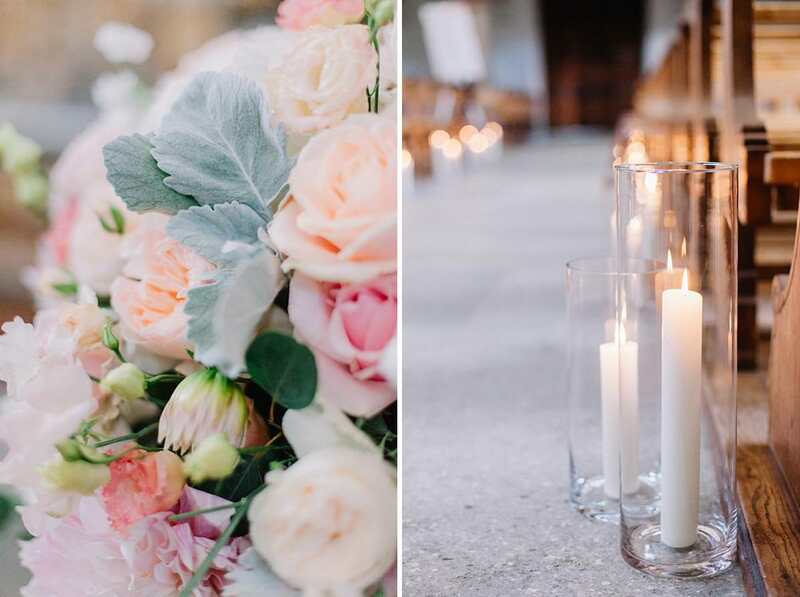 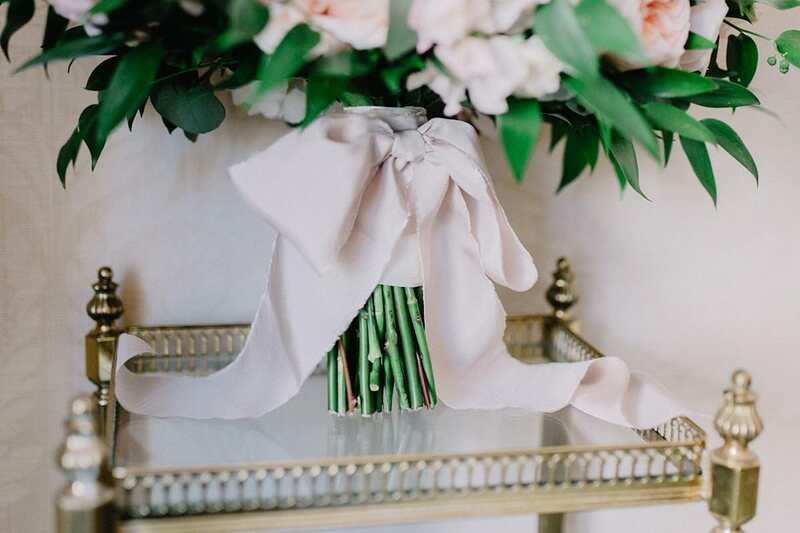 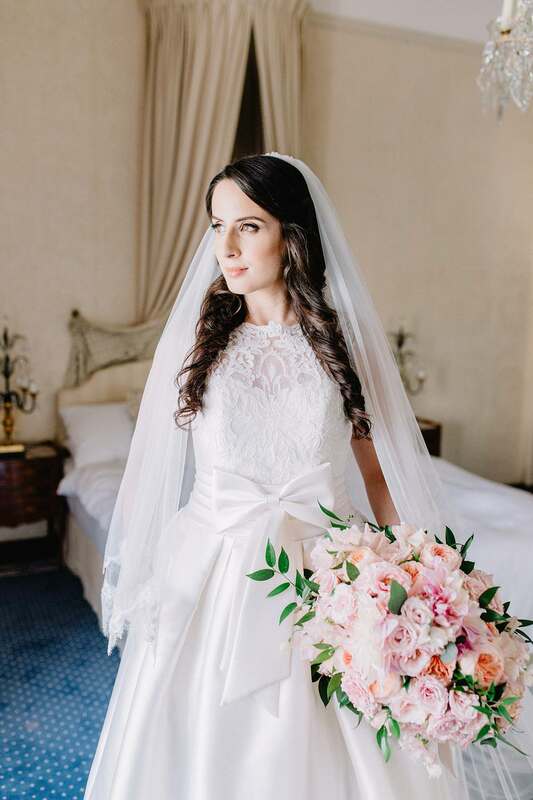 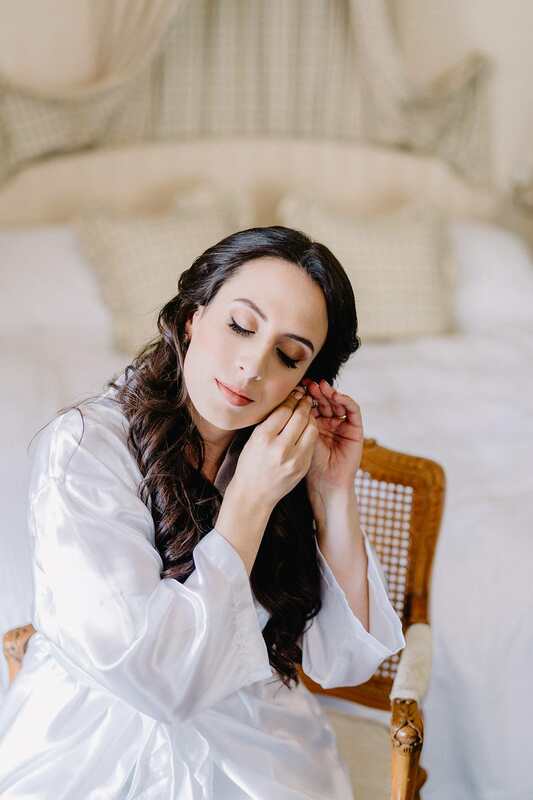 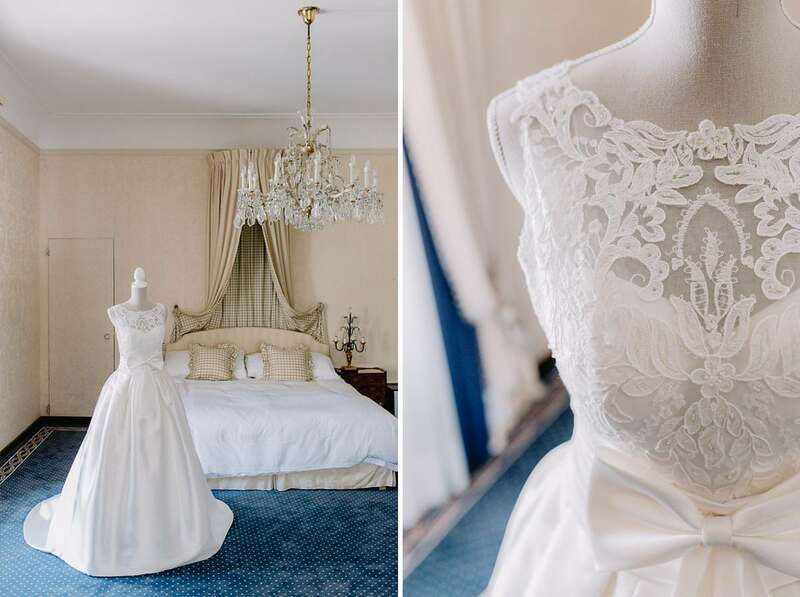 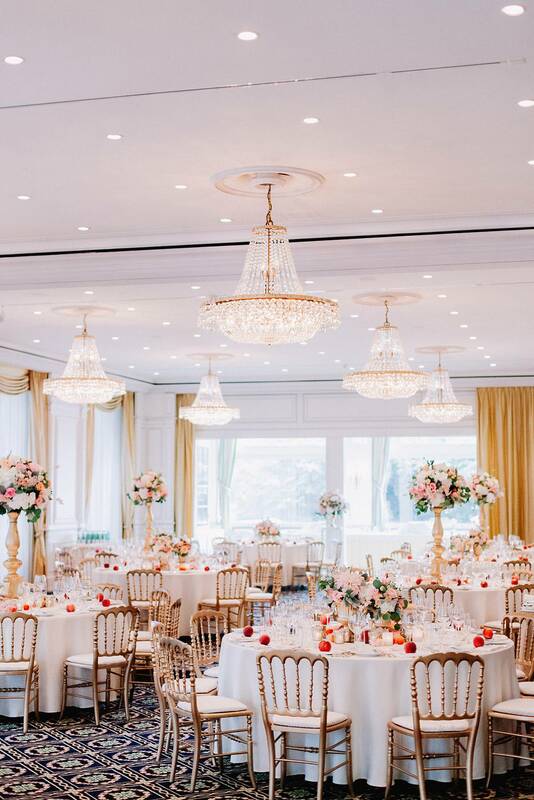 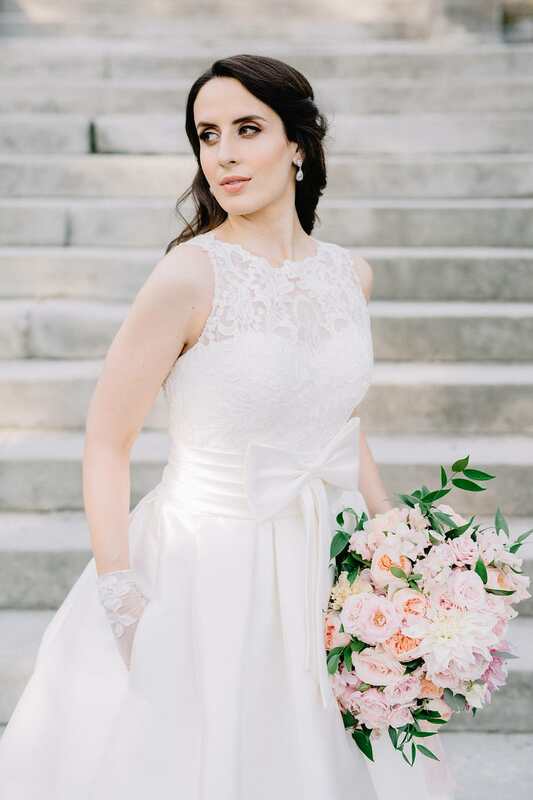 Tabea Maria-Lisa combined an elegant and classic style with the bride’s love for details in a breathtaking way. 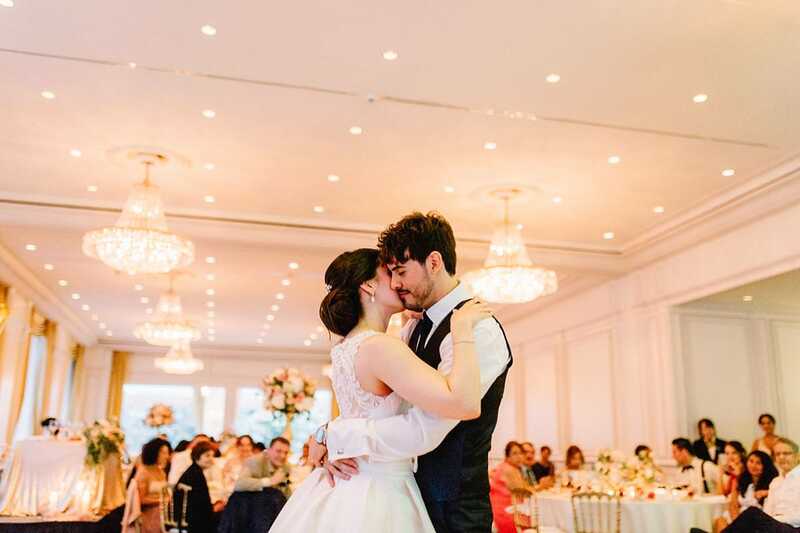 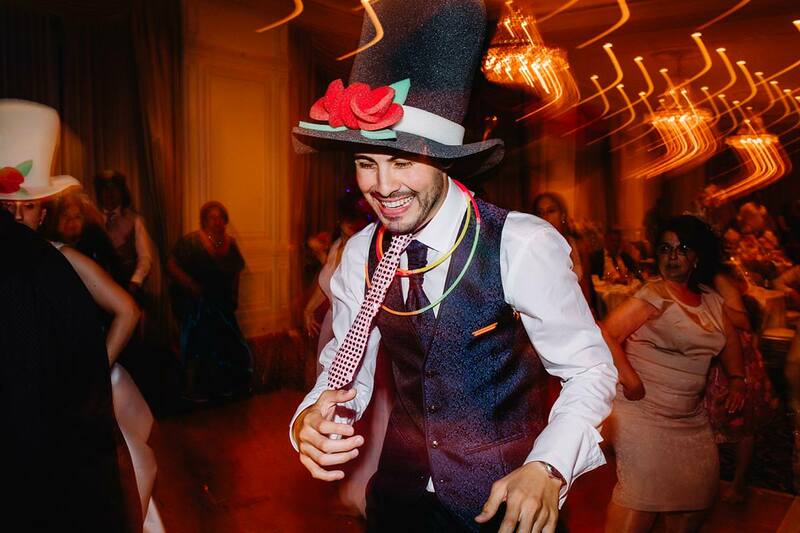 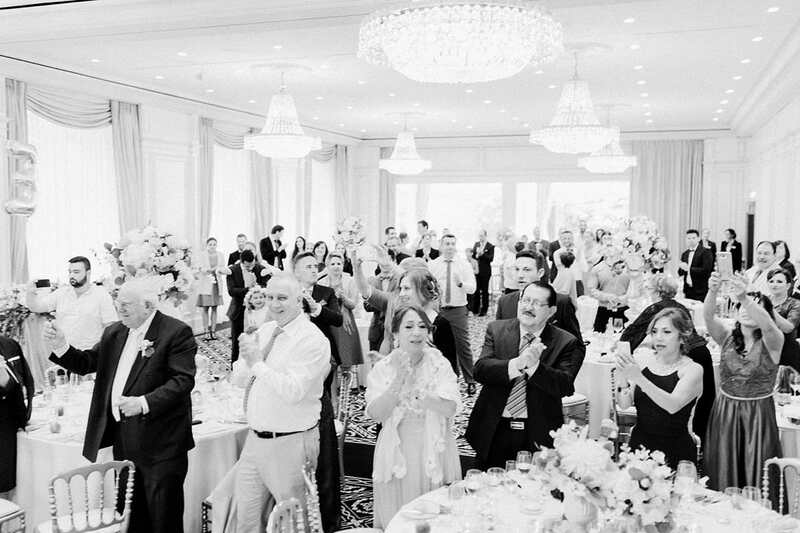 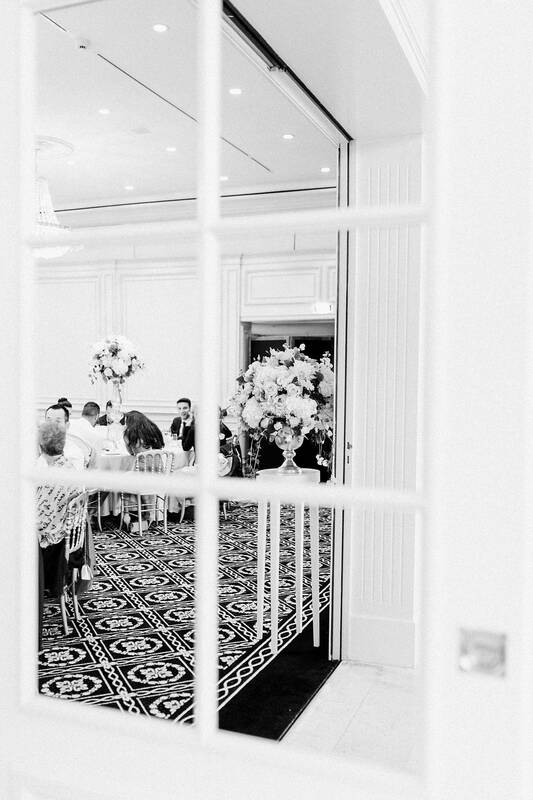 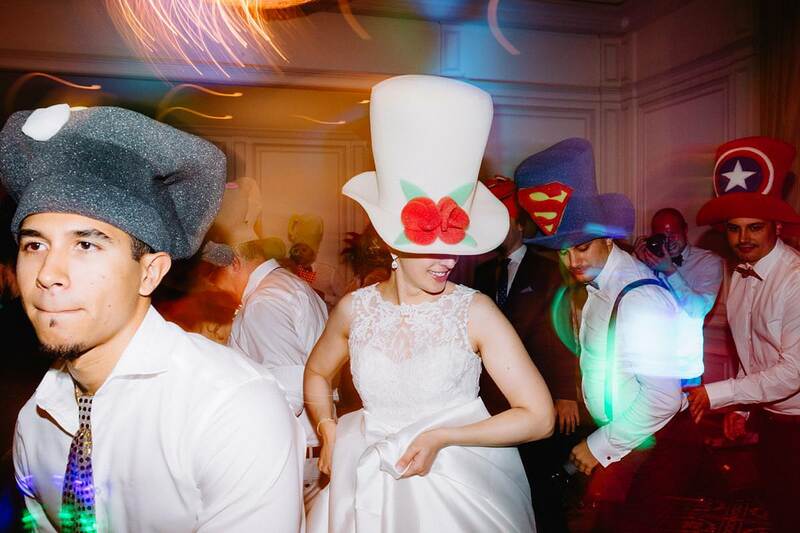 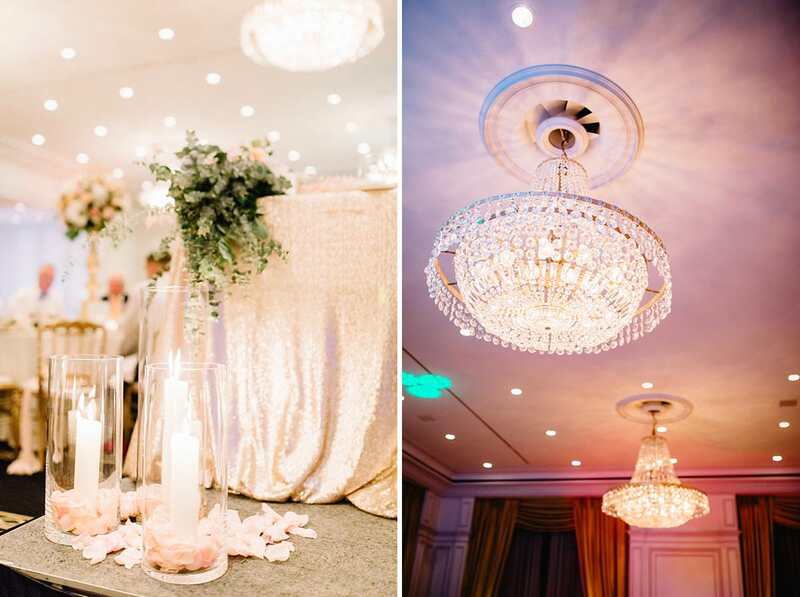 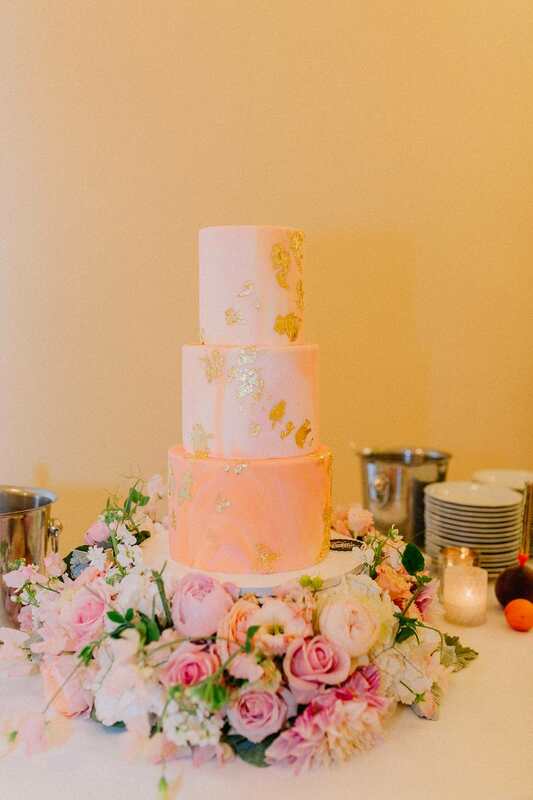 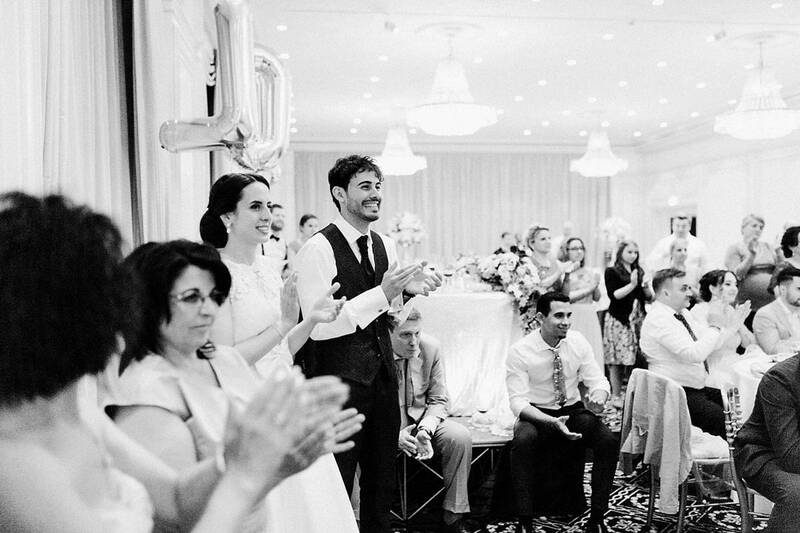 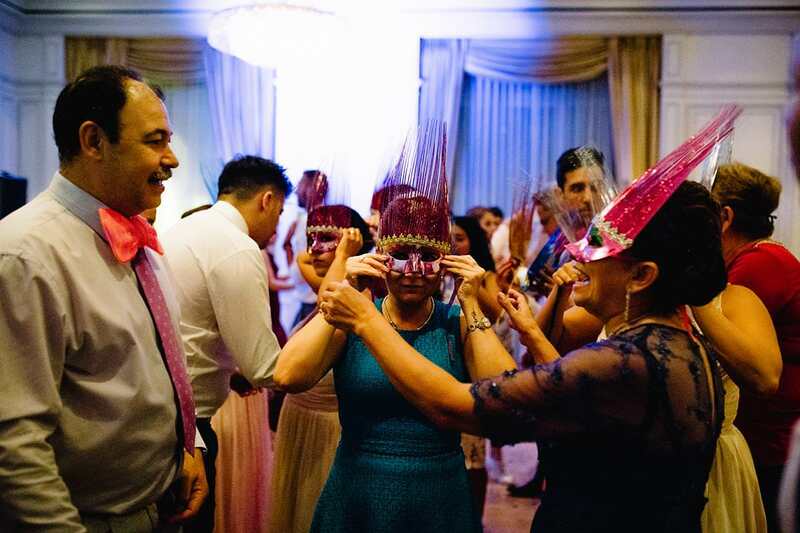 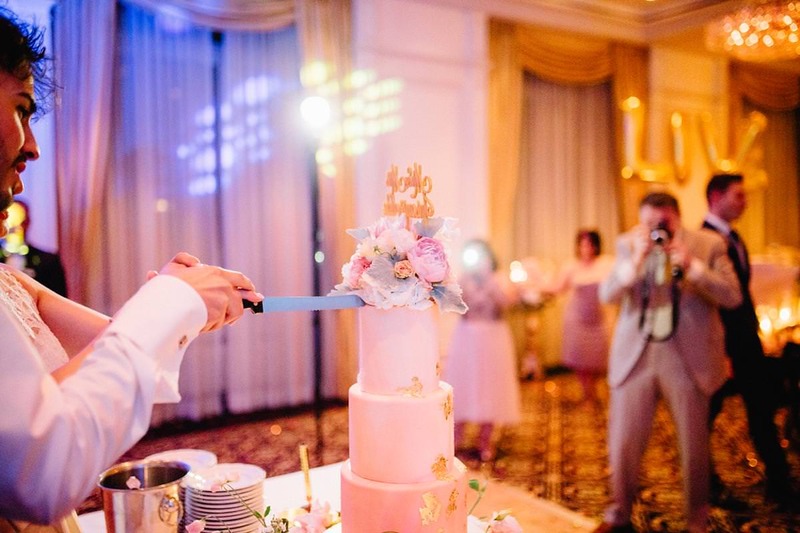 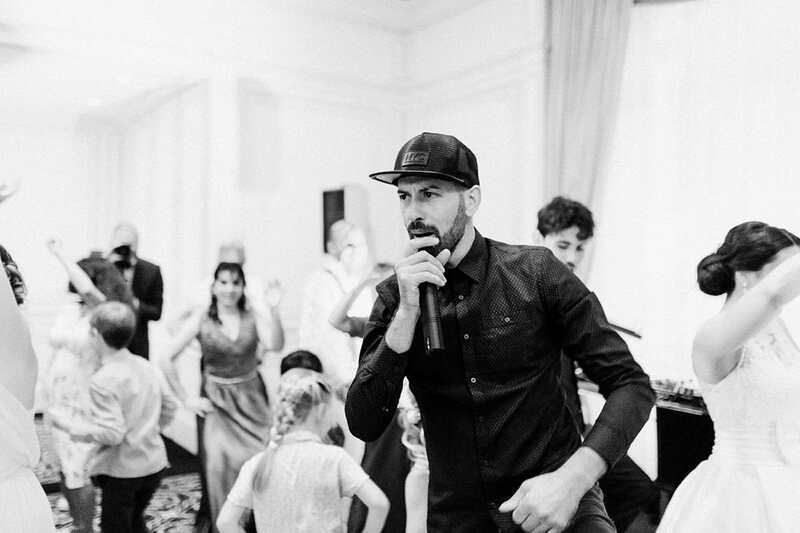 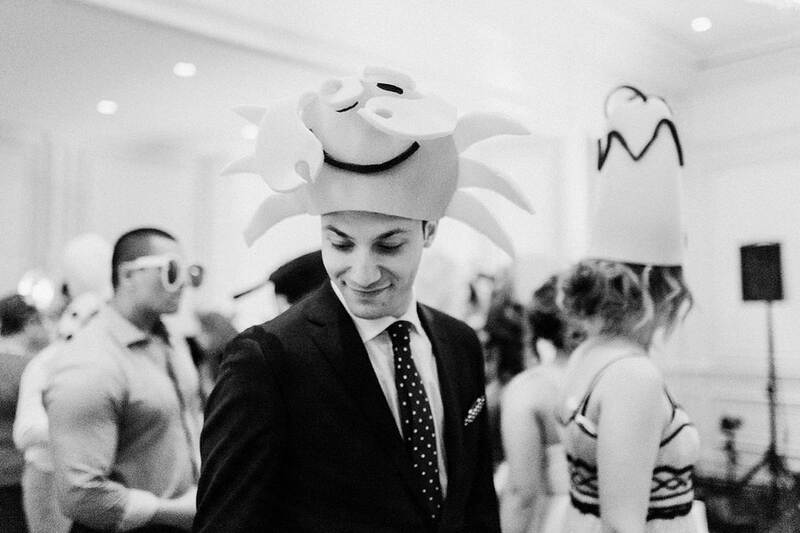 We absolutely loved being a part of their wedding and see everyone dancing and celebrating this amazing couple!